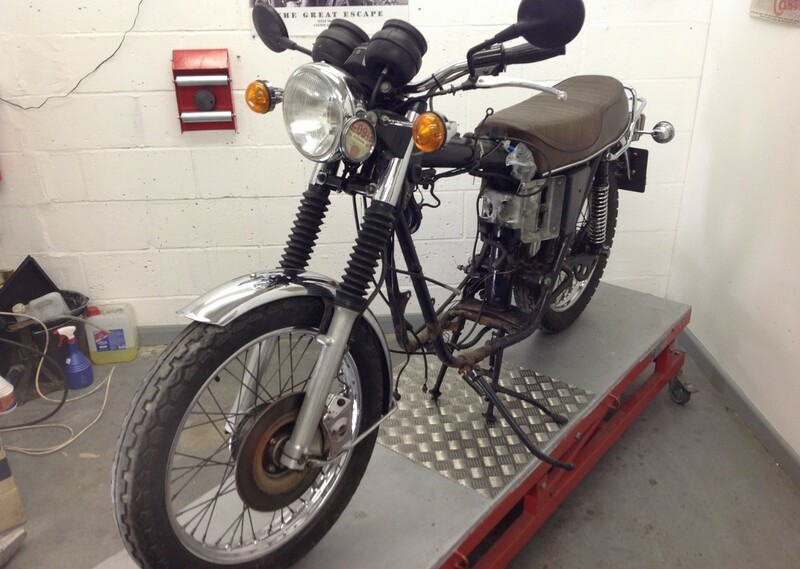 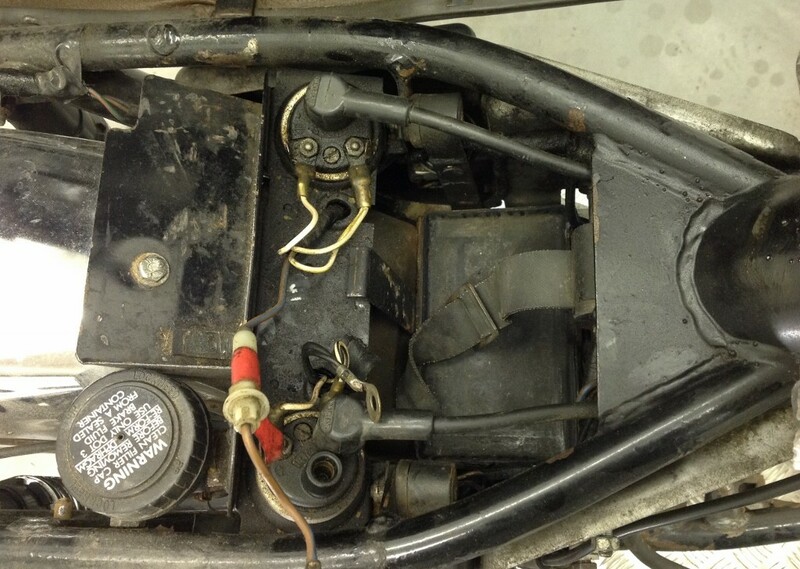 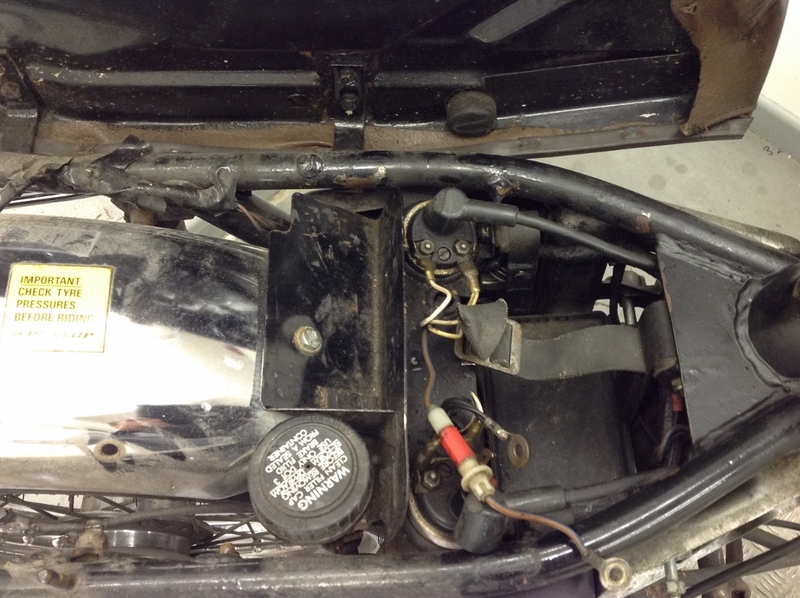 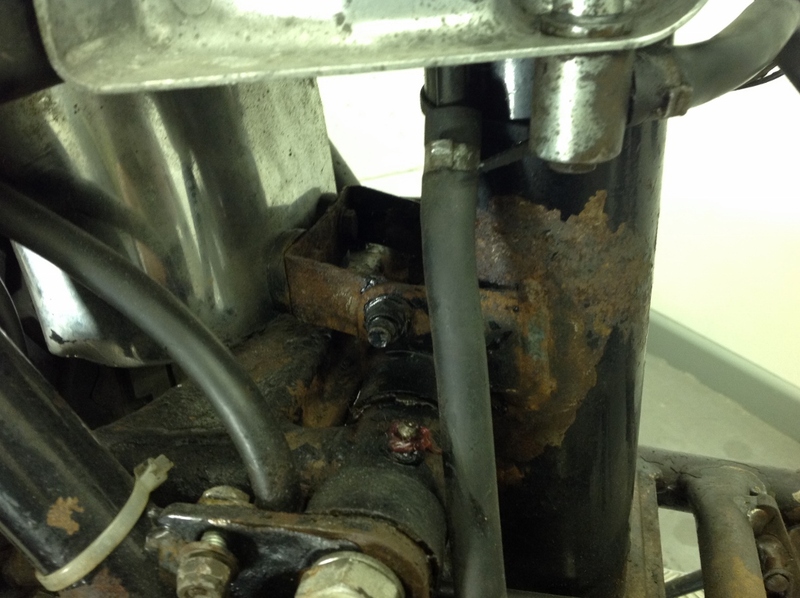 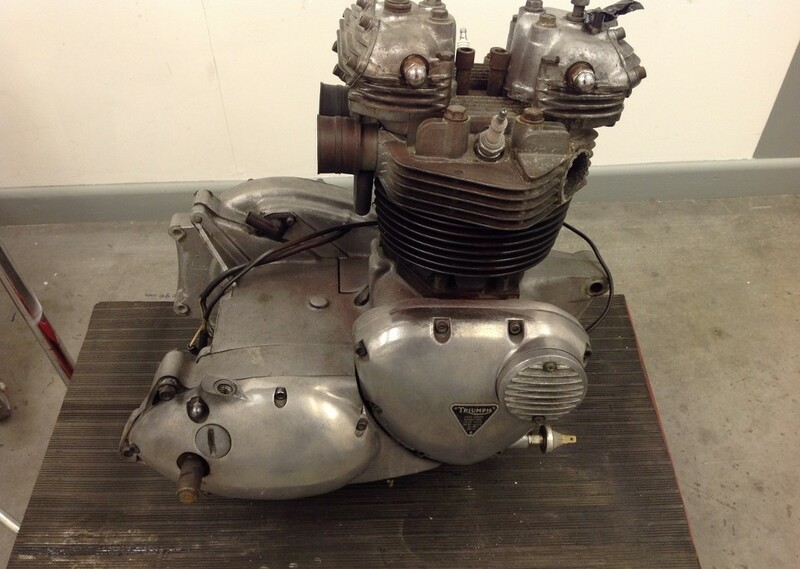 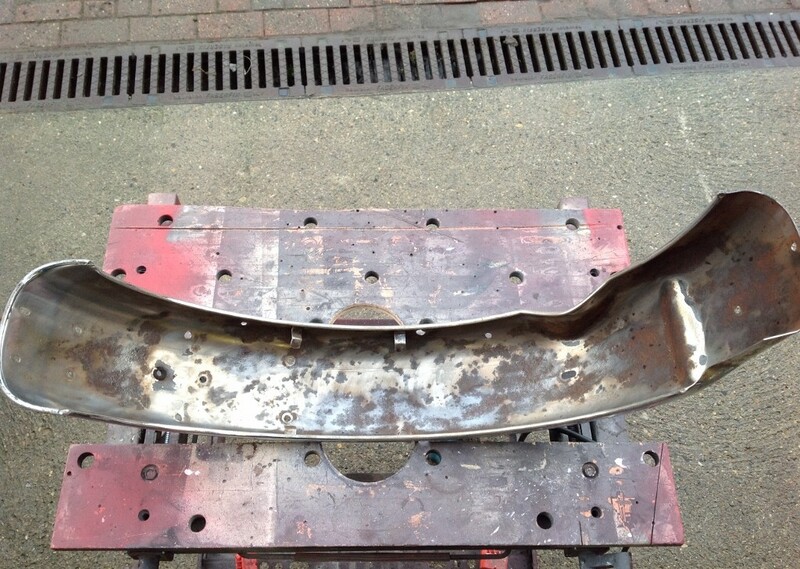 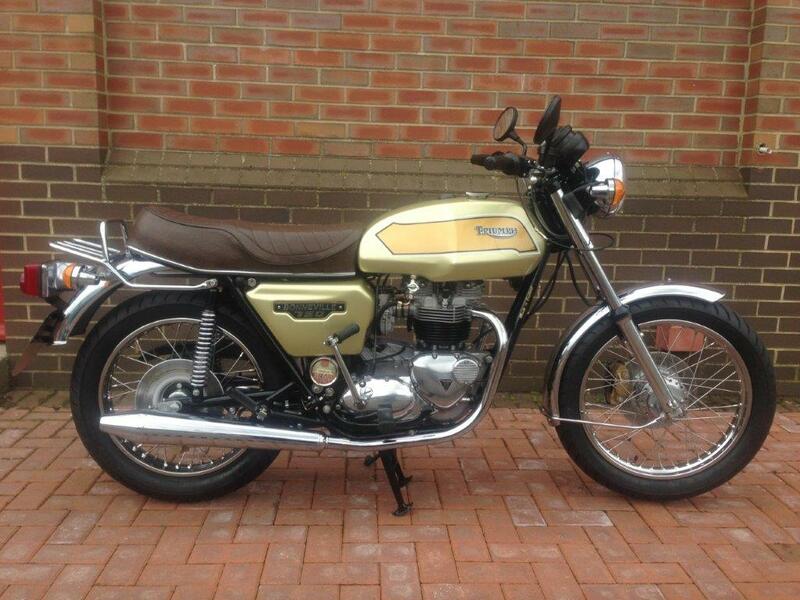 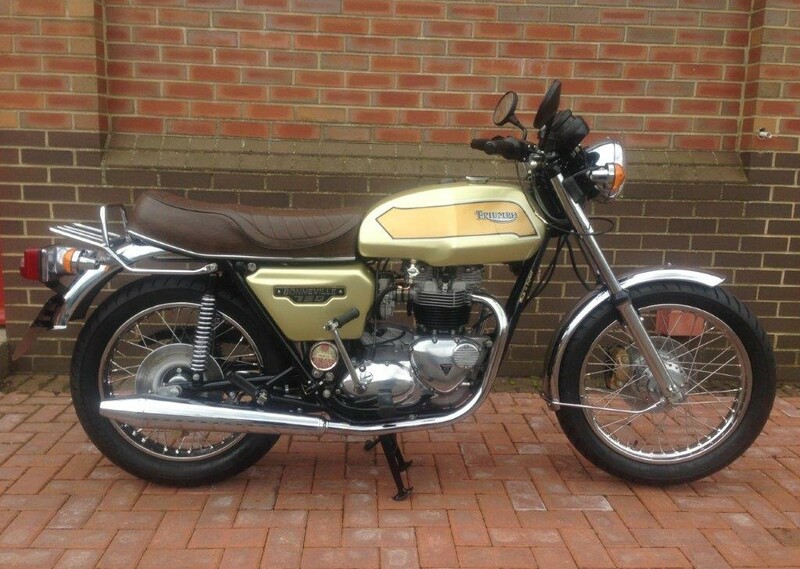 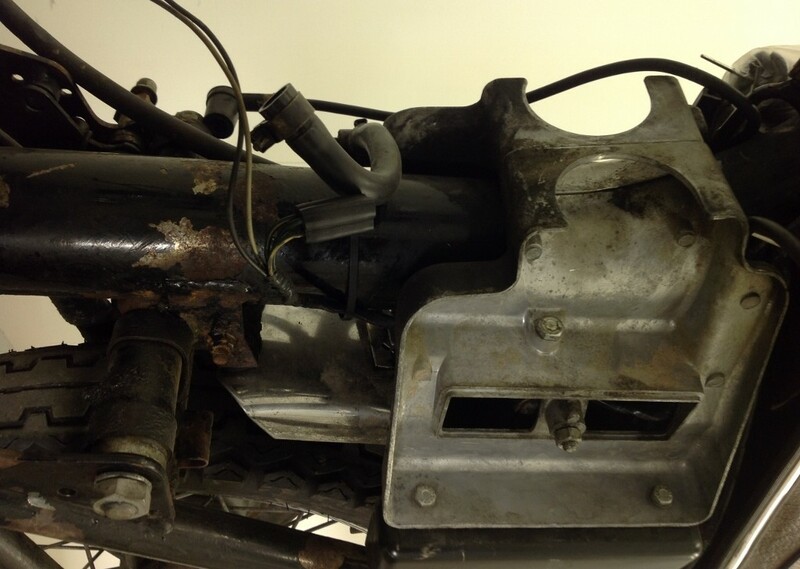 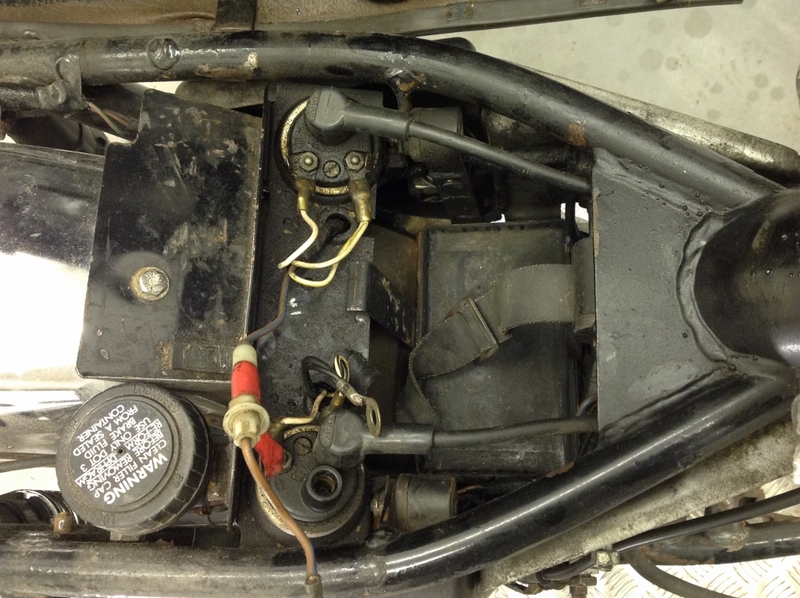 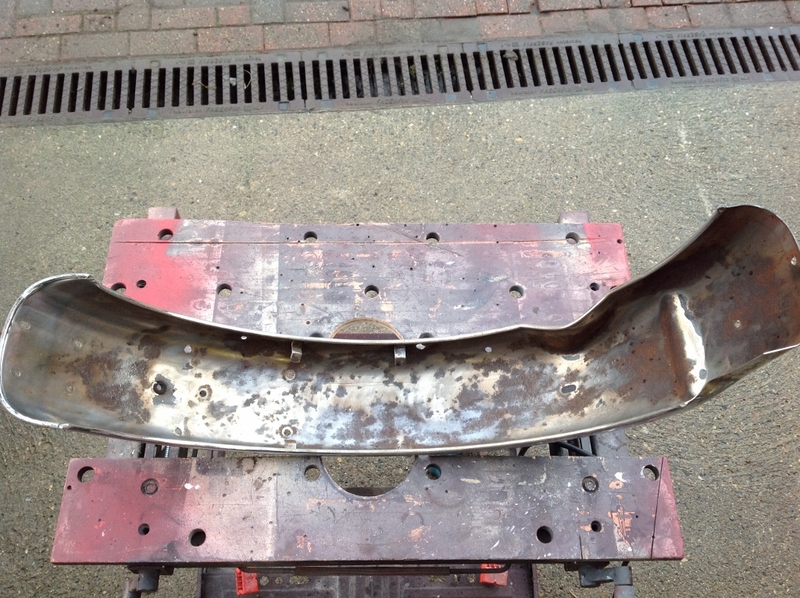 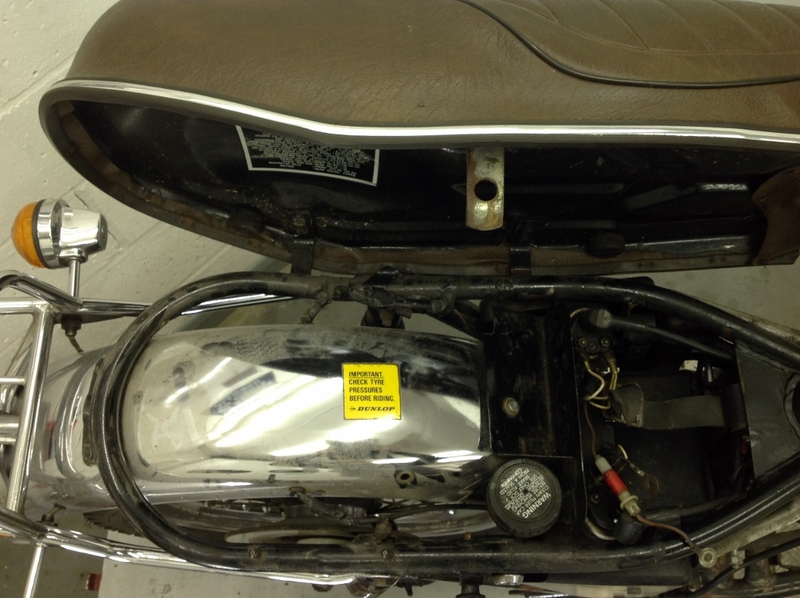 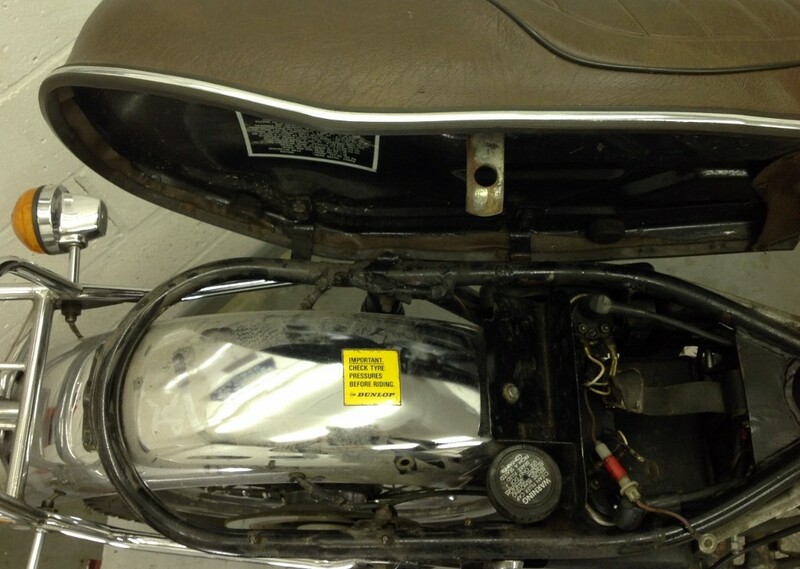 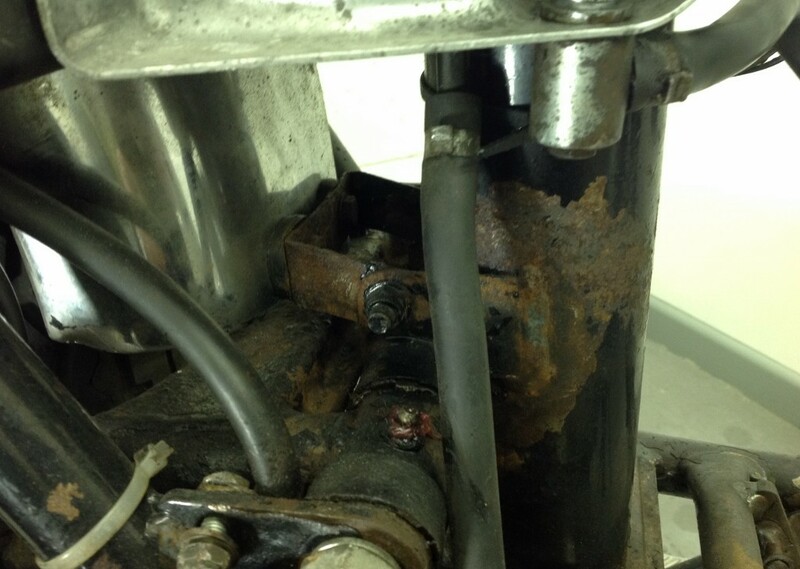 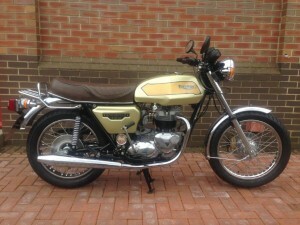 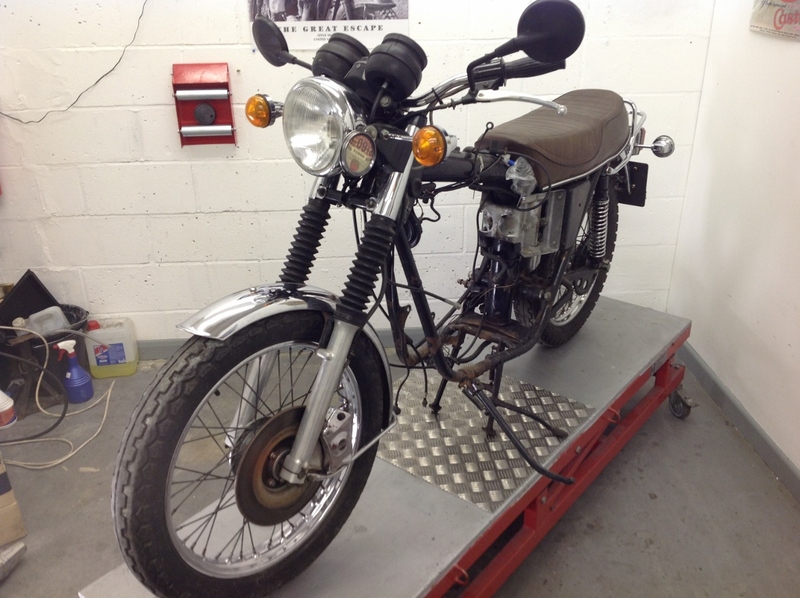 This T140E Bonneville has been brought to RCMR requiring a total restoration. 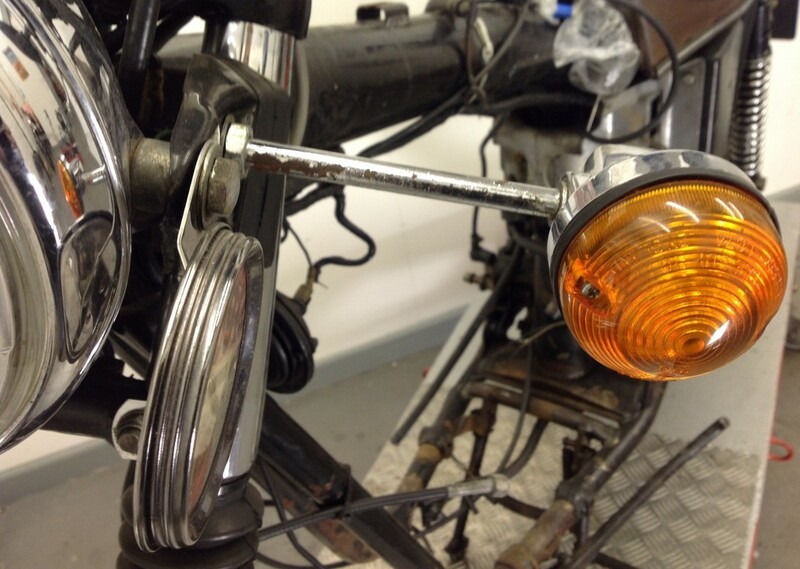 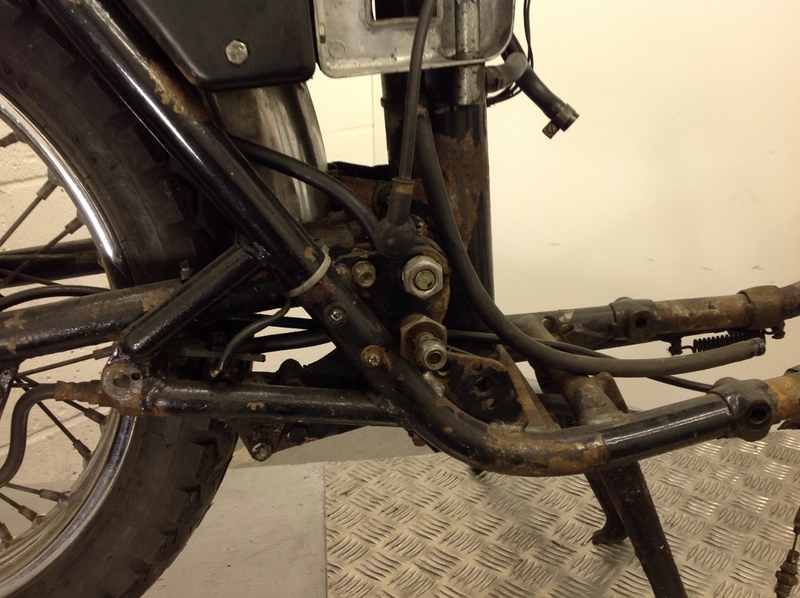 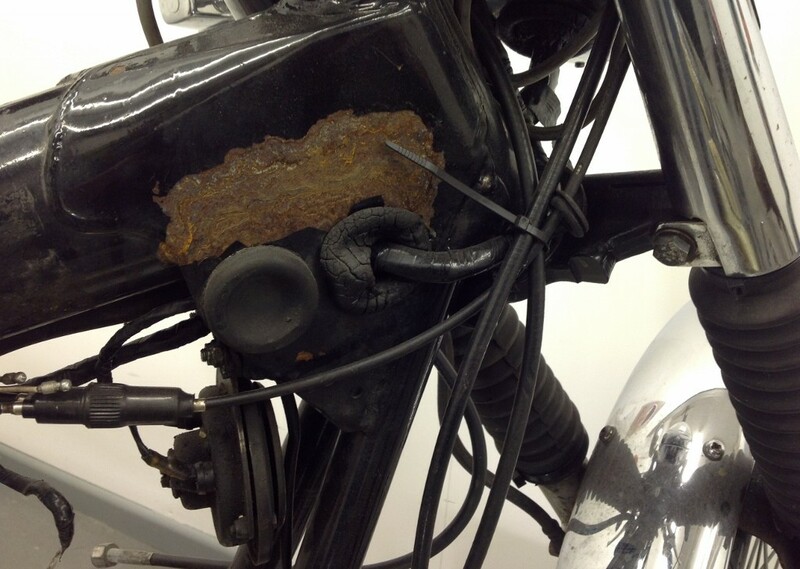 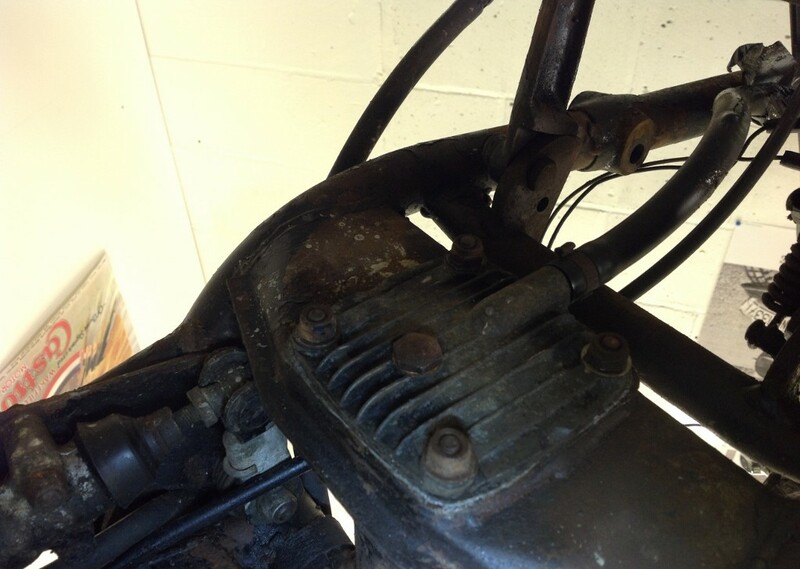 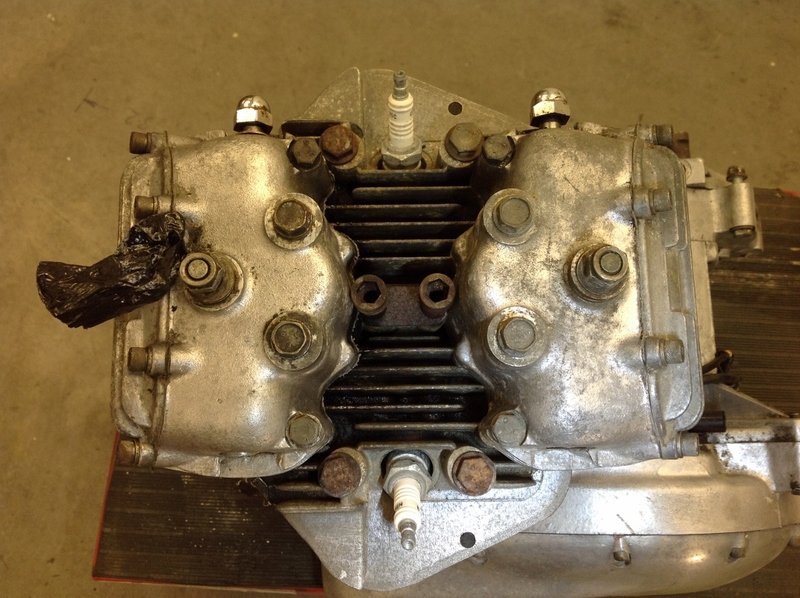 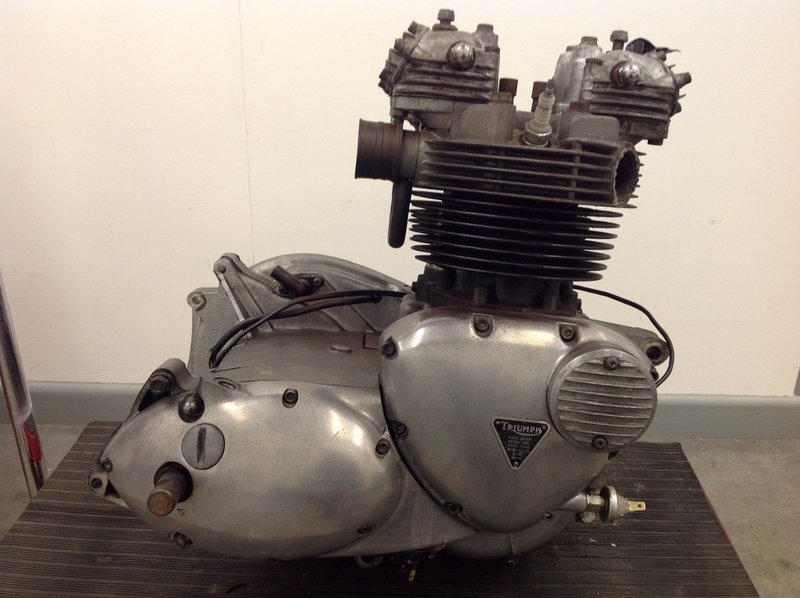 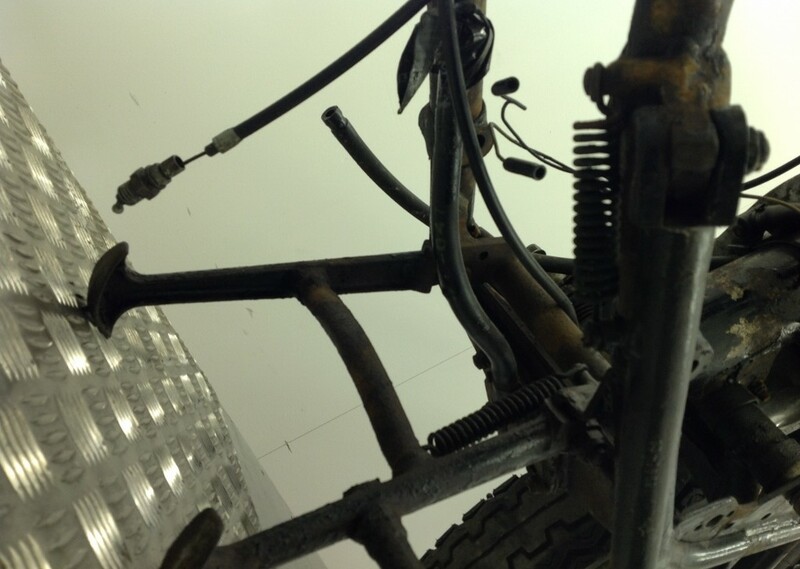 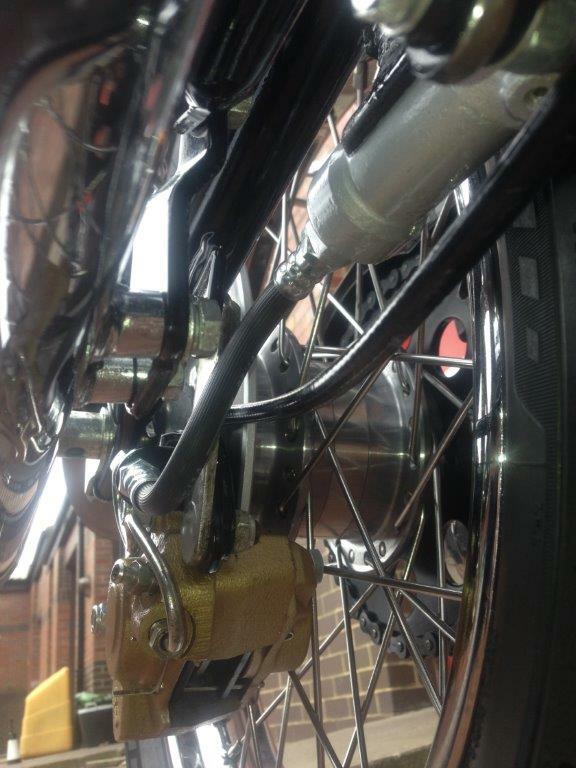 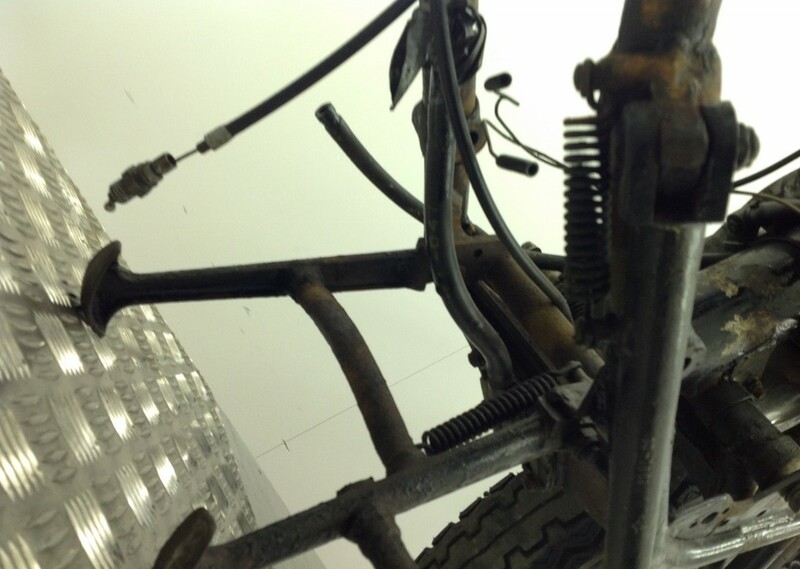 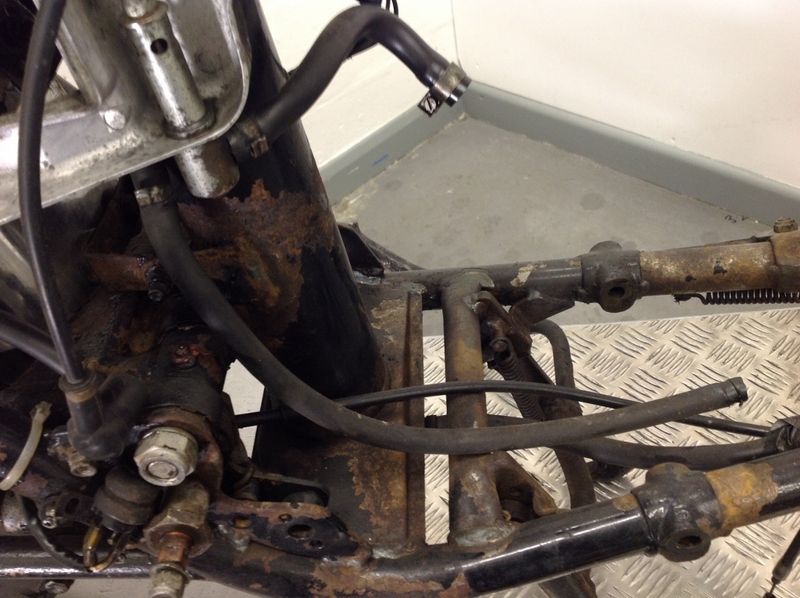 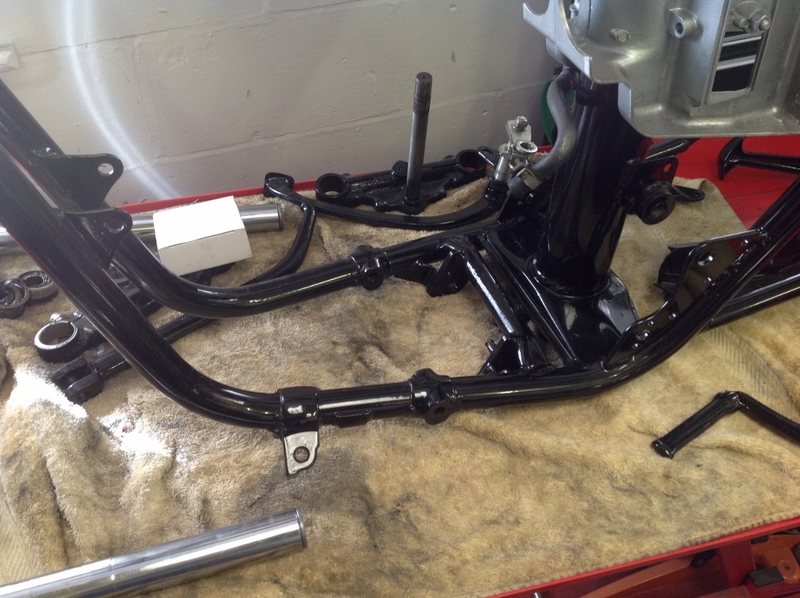 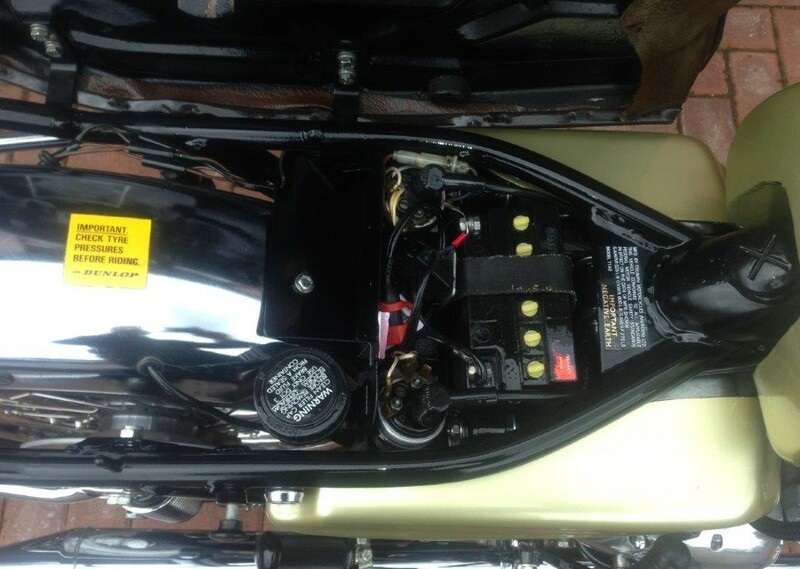 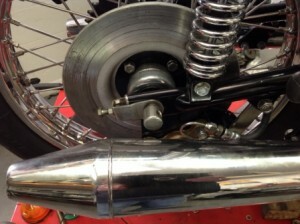 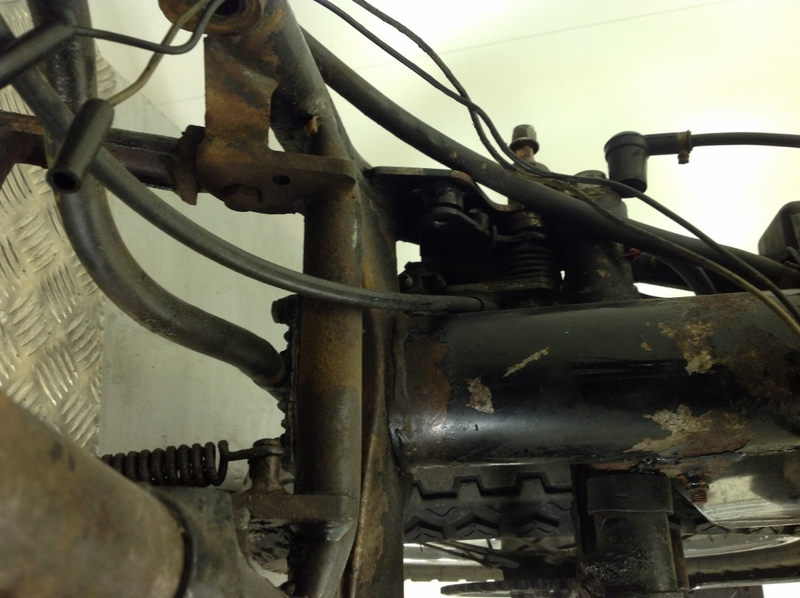 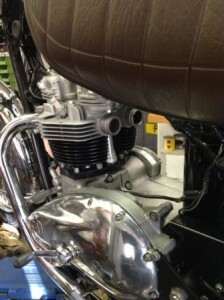 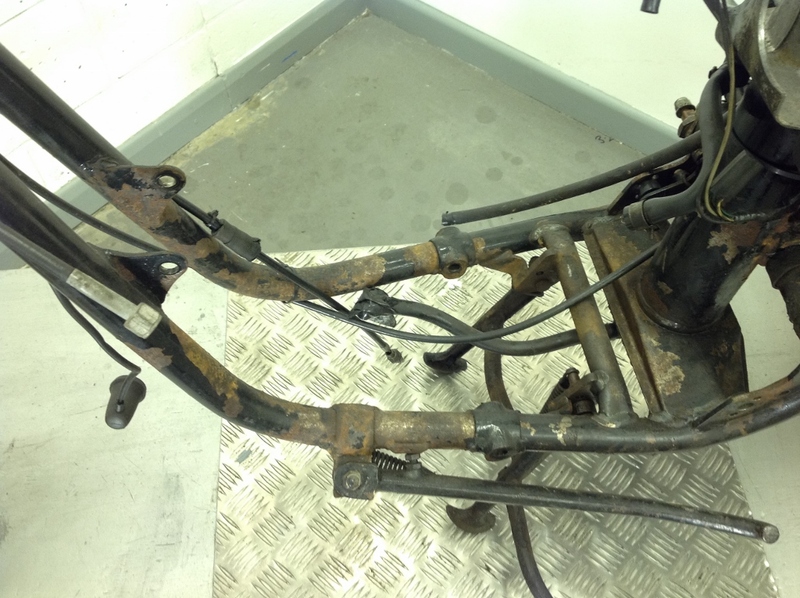 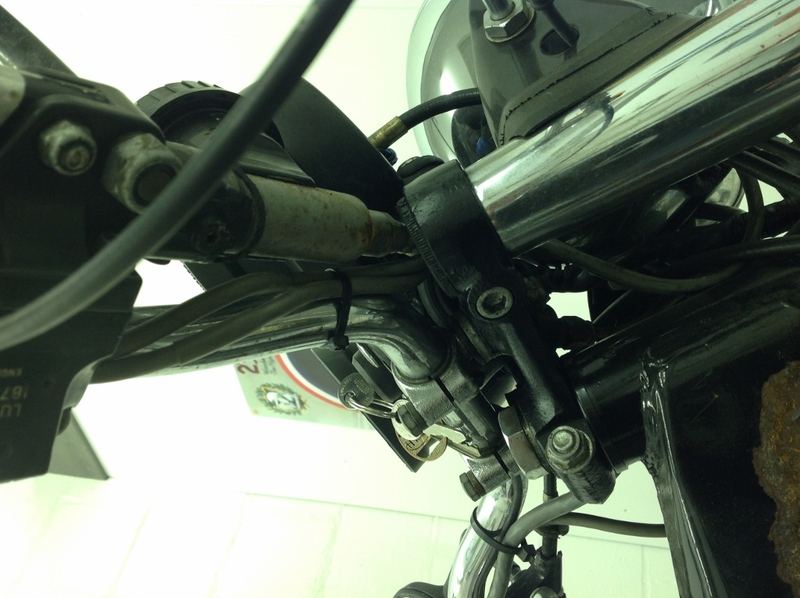 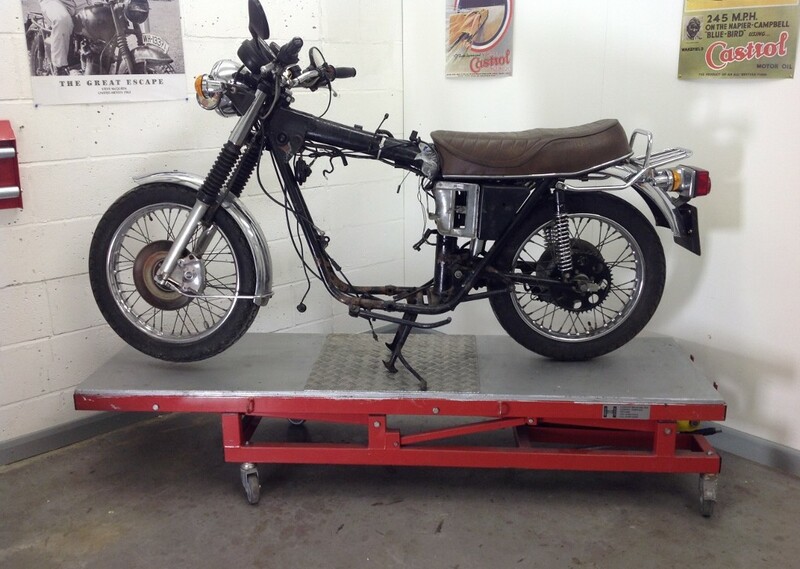 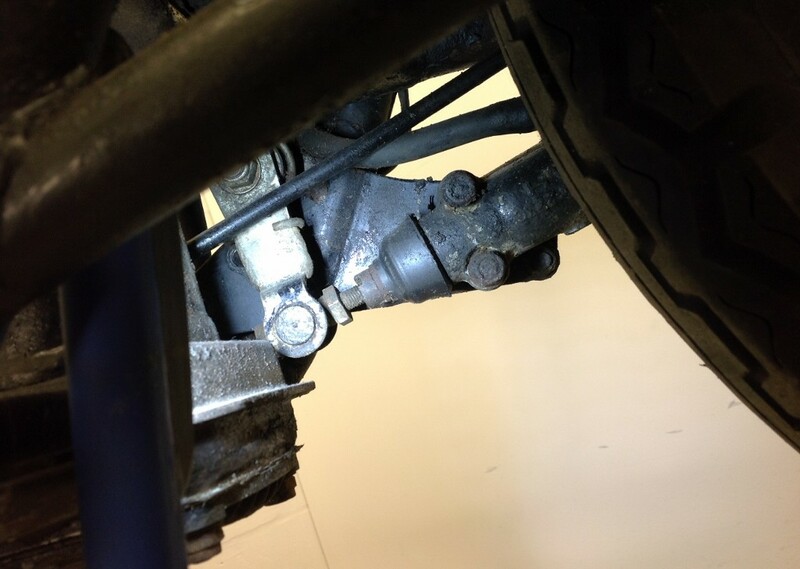 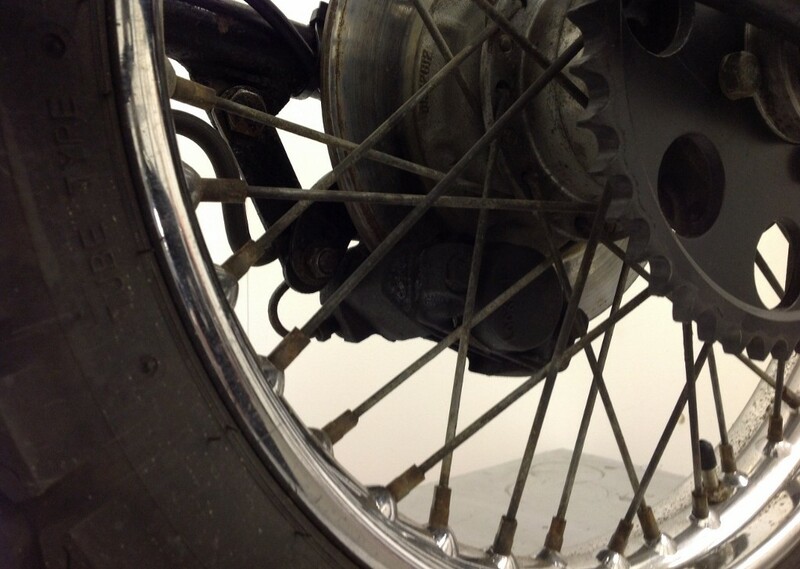 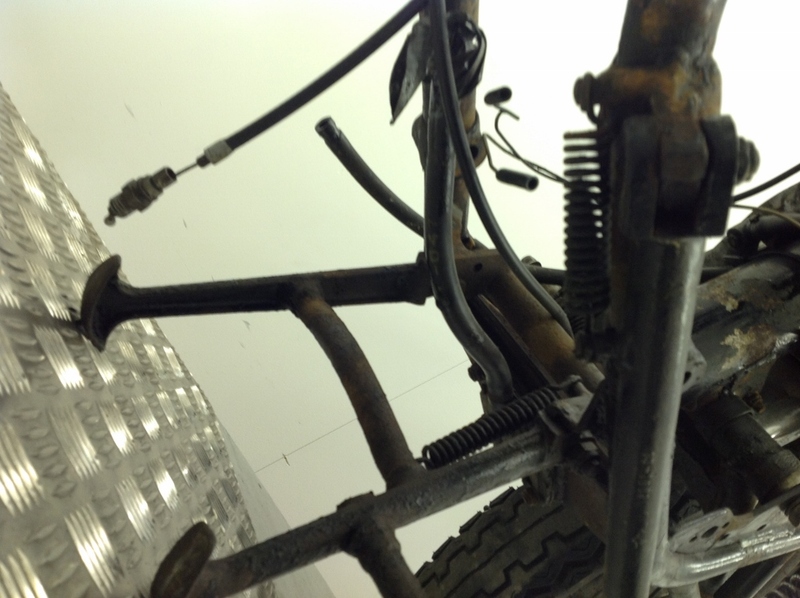 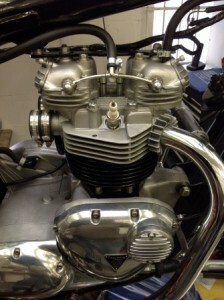 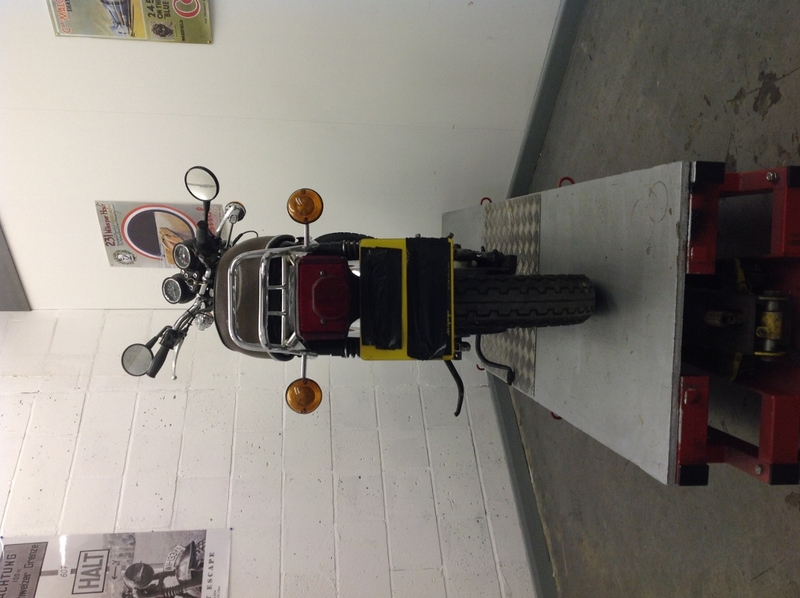 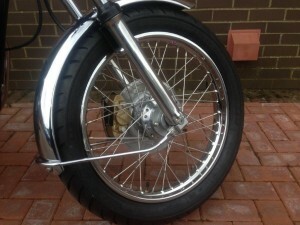 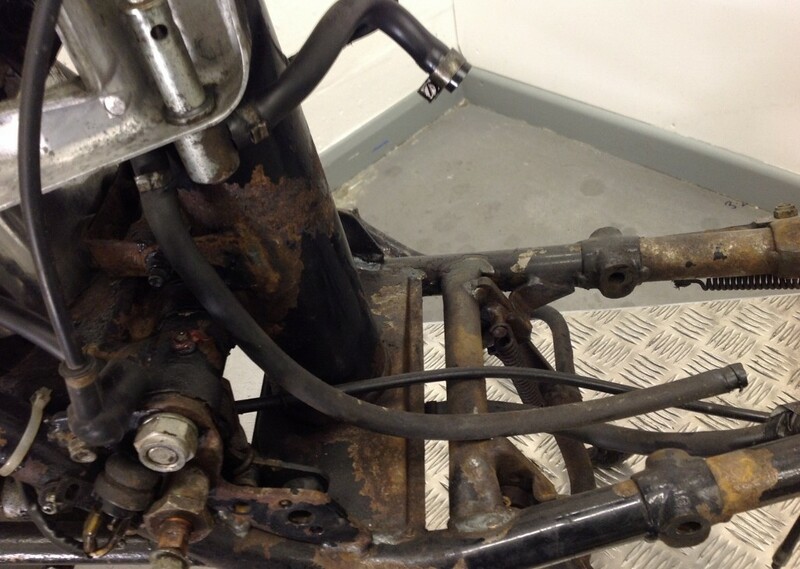 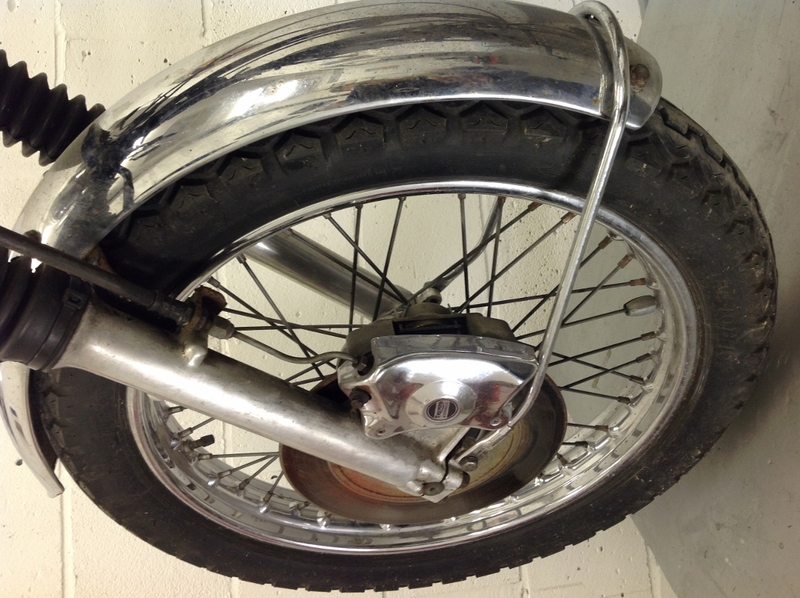 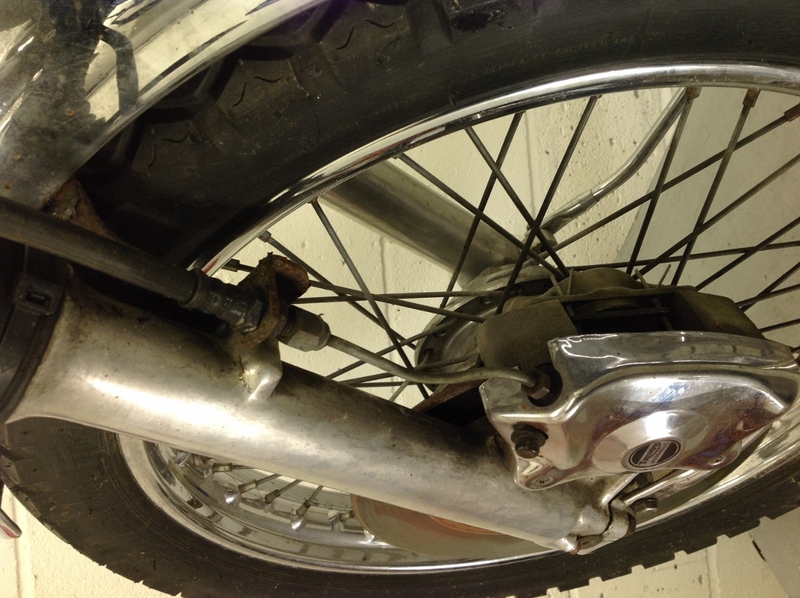 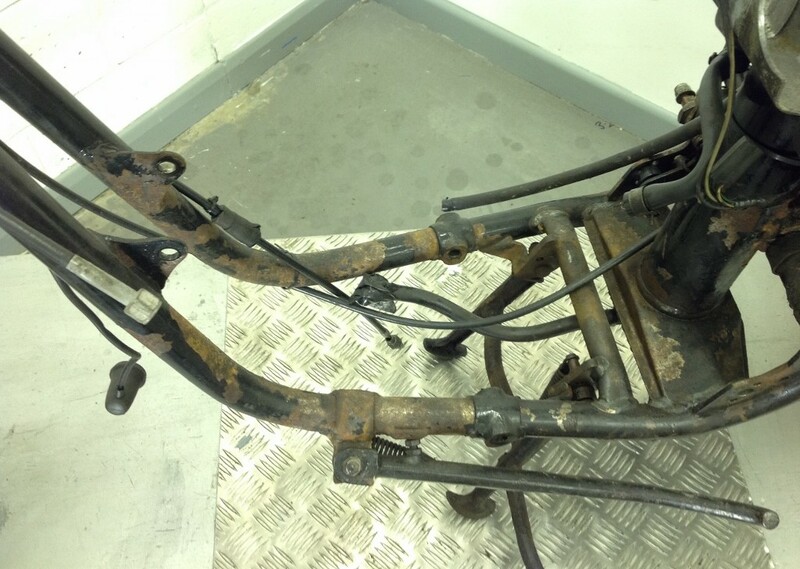 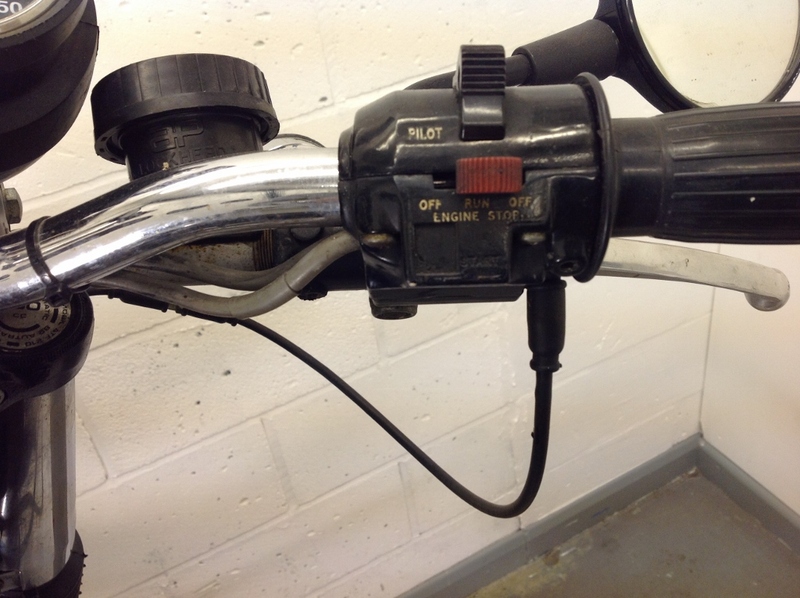 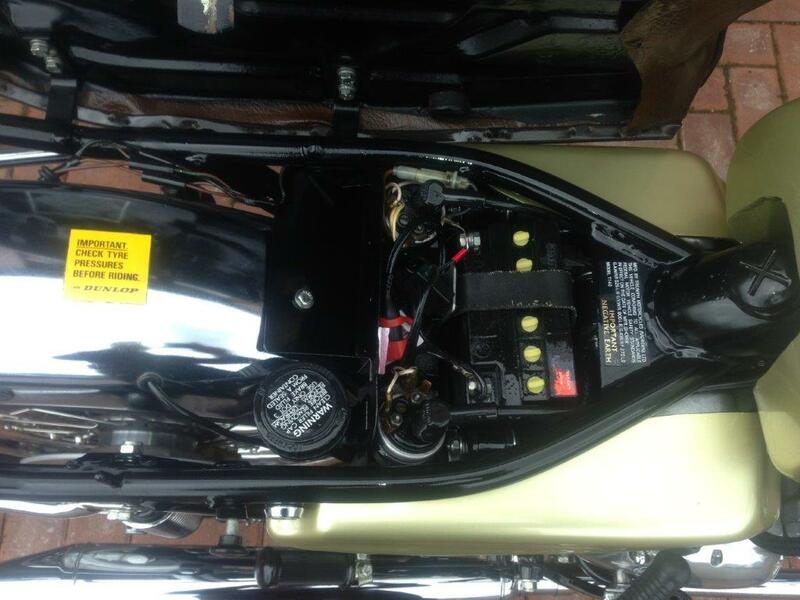 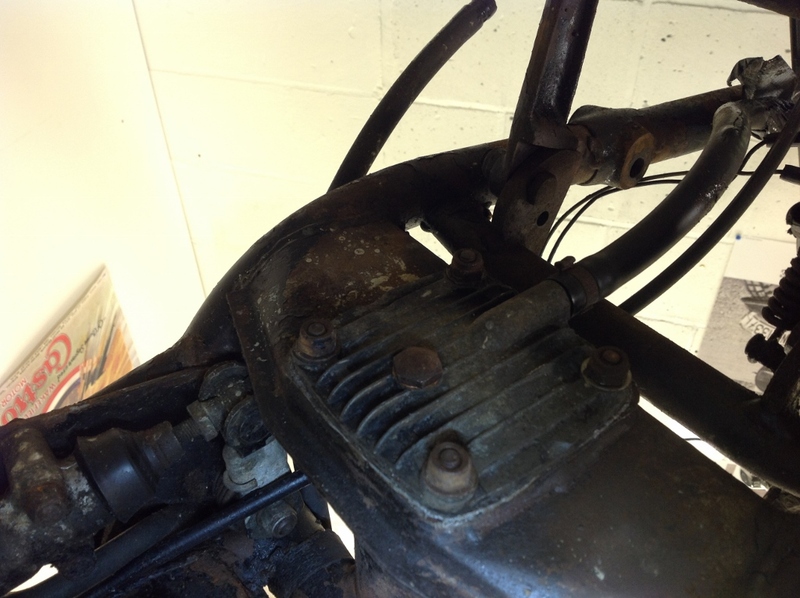 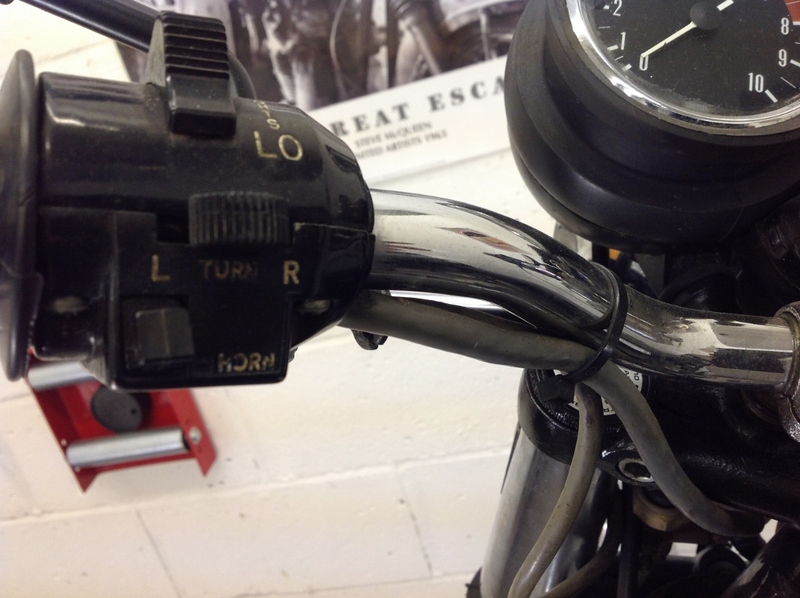 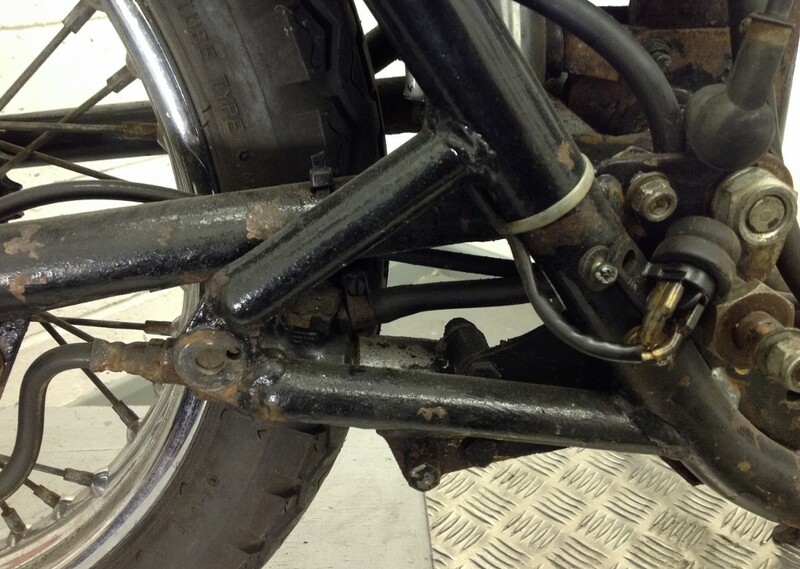 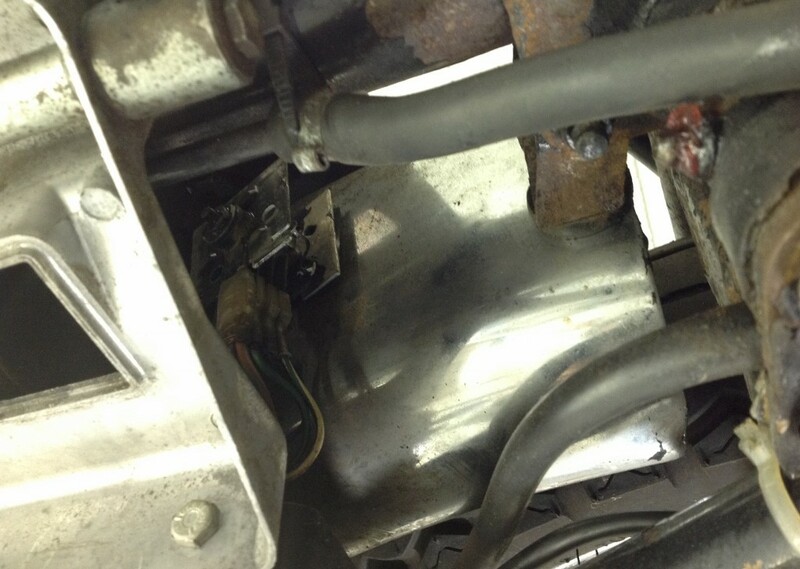 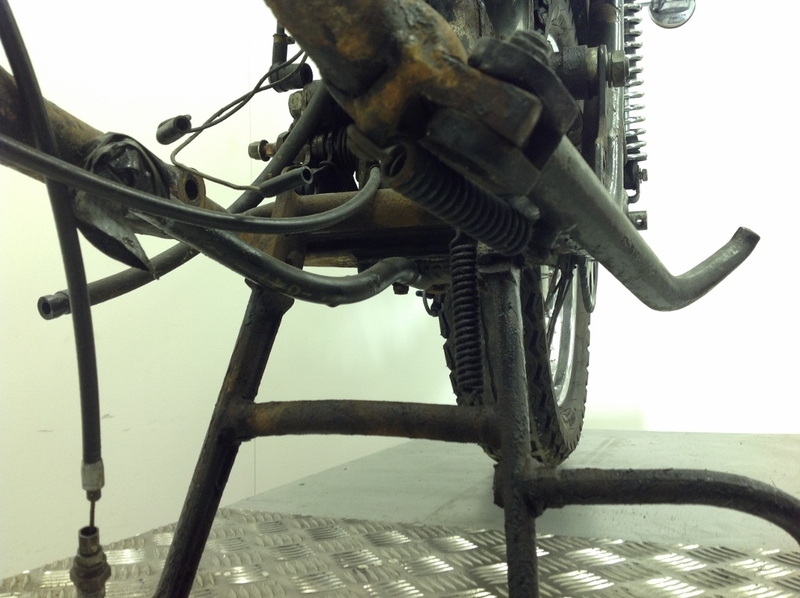 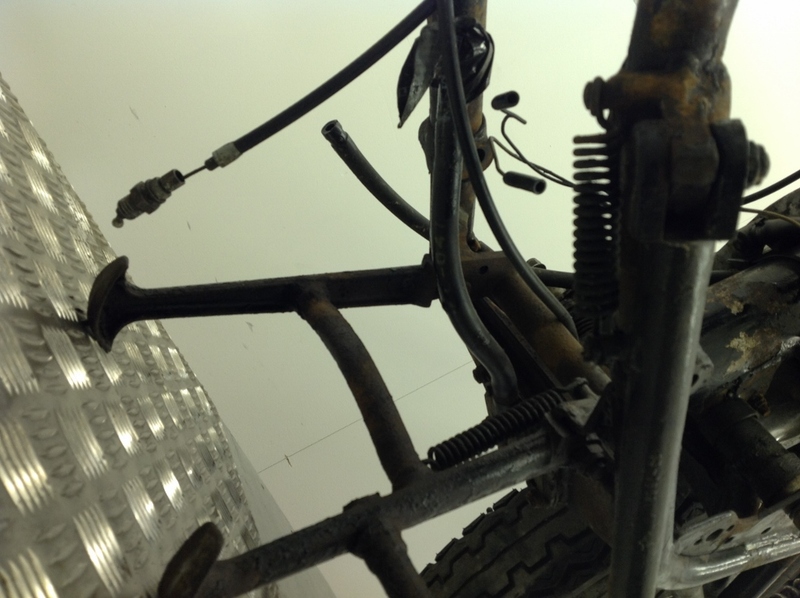 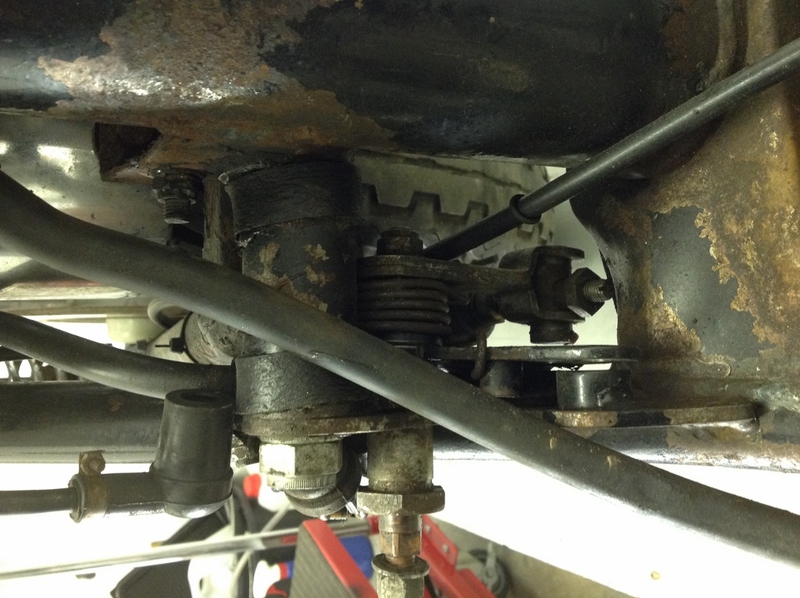 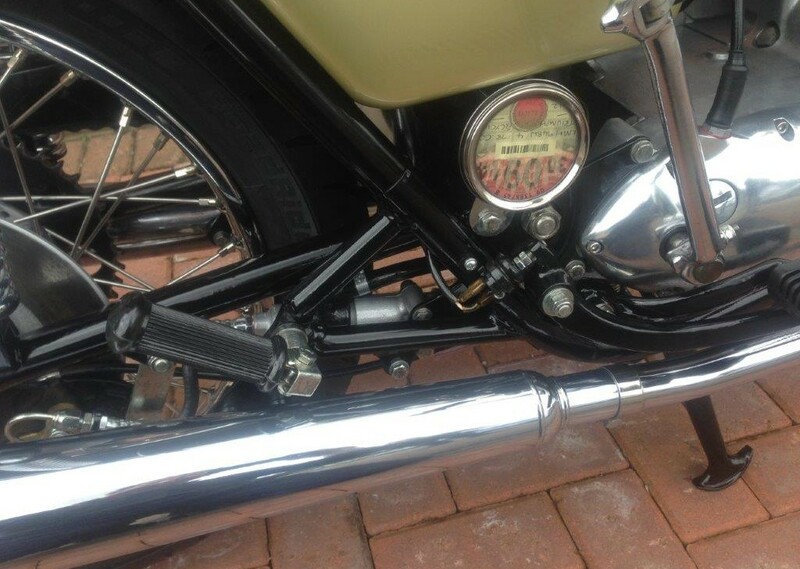 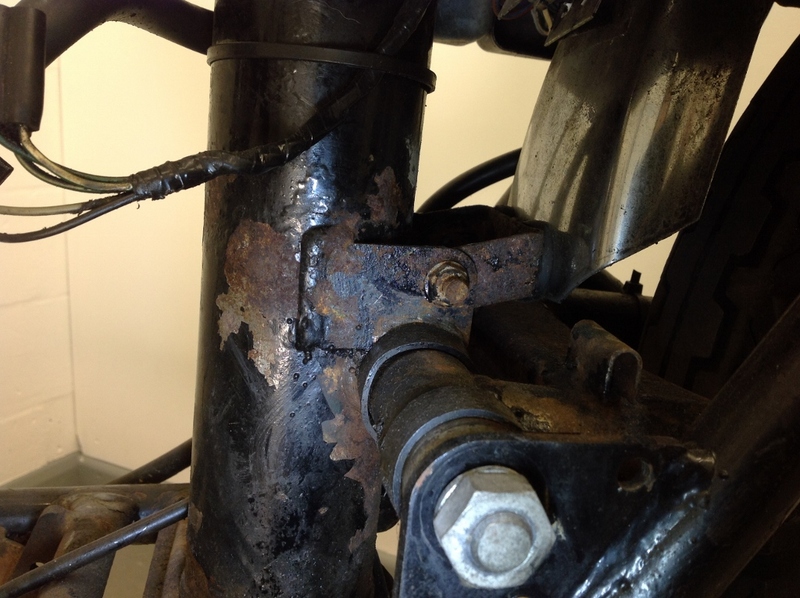 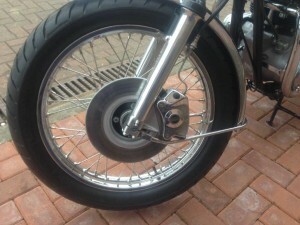 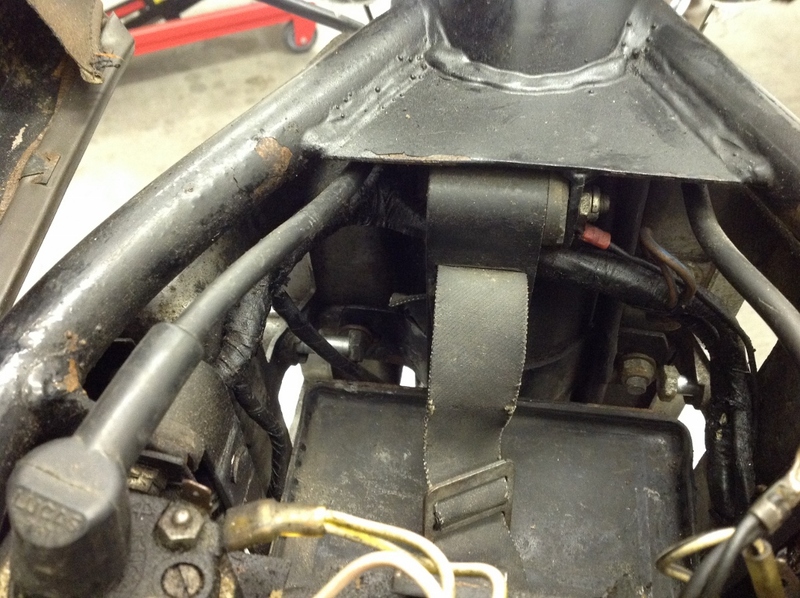 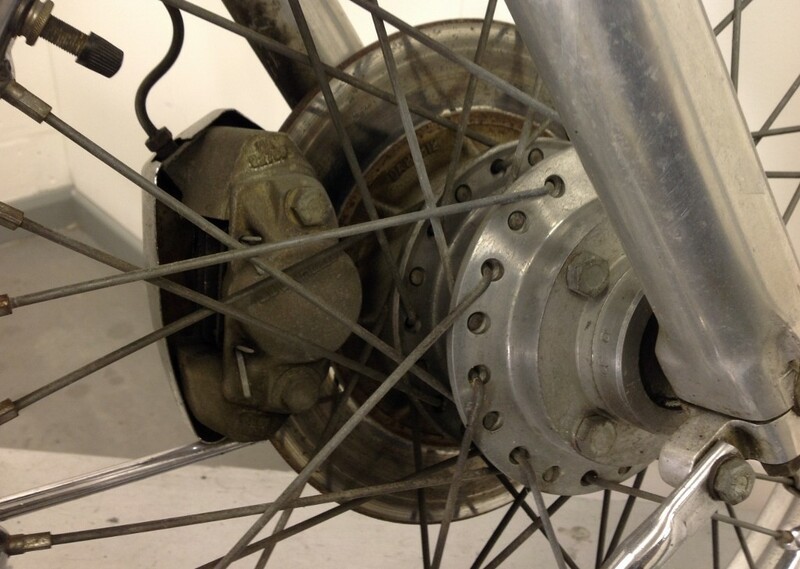 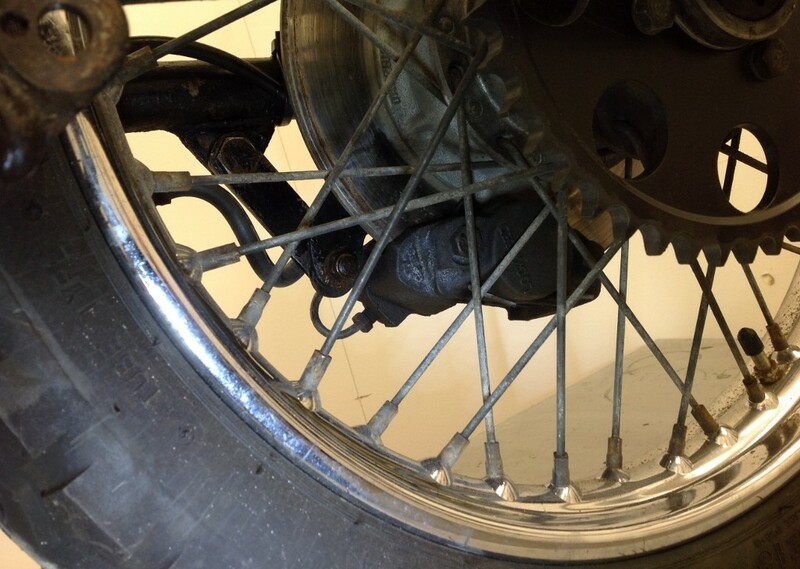 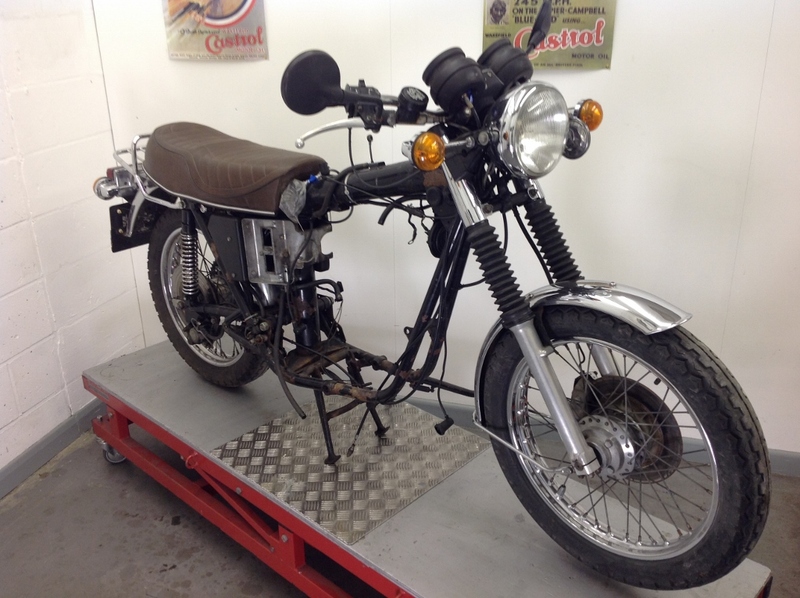 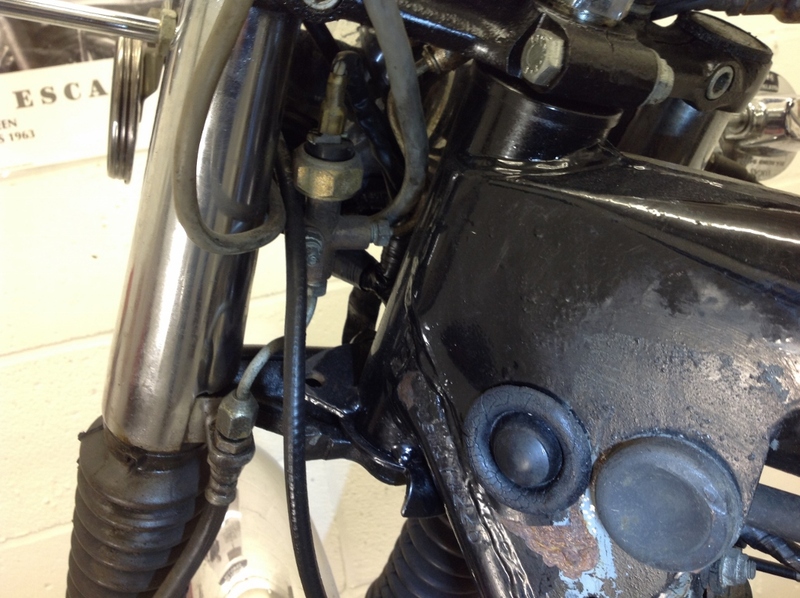 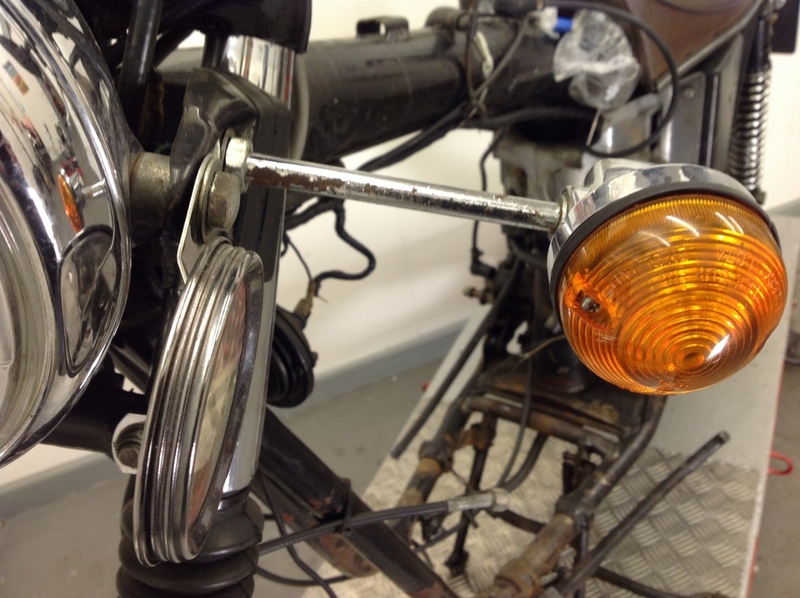 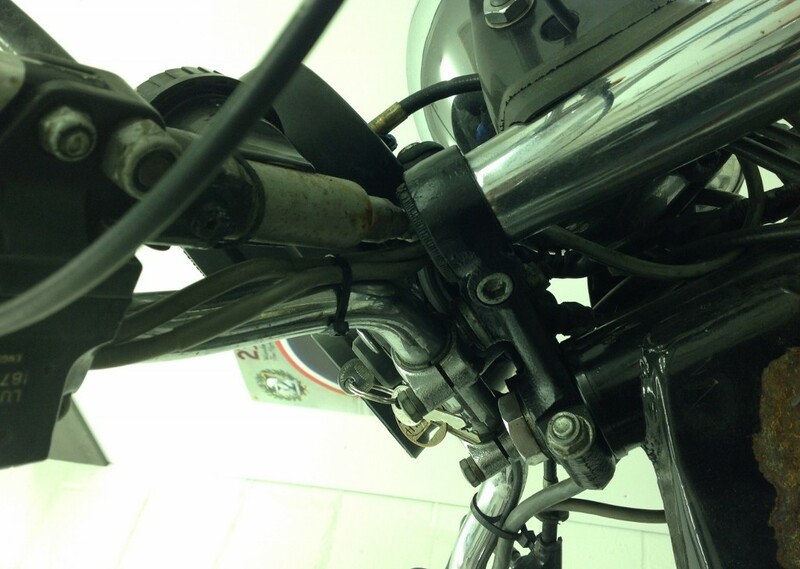 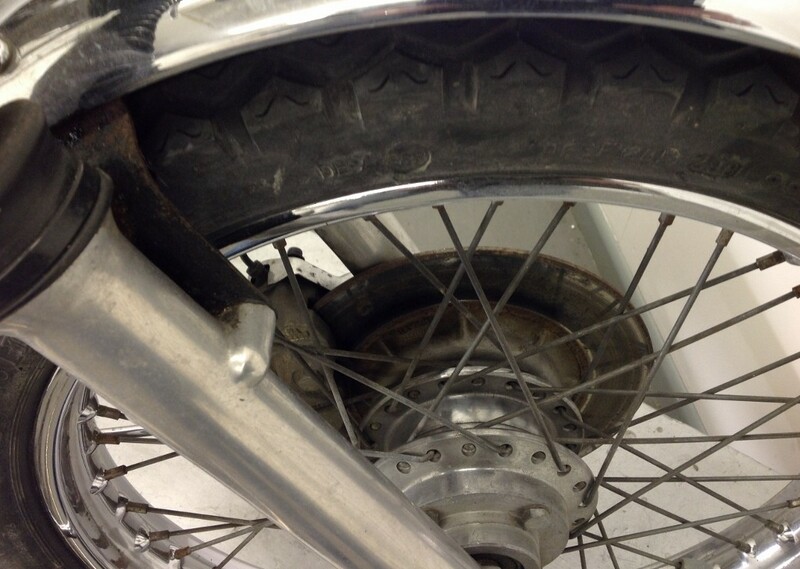 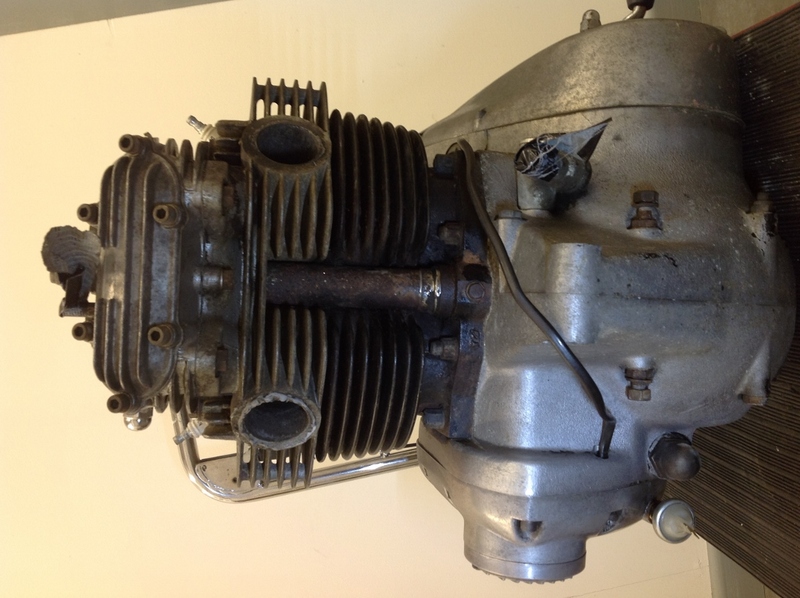 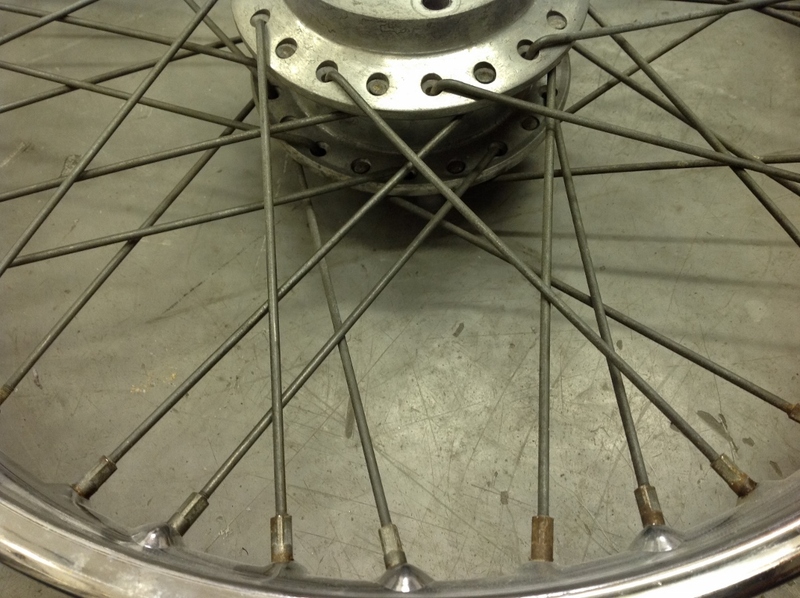 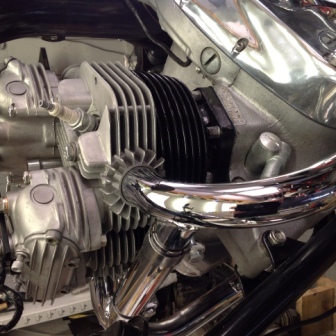 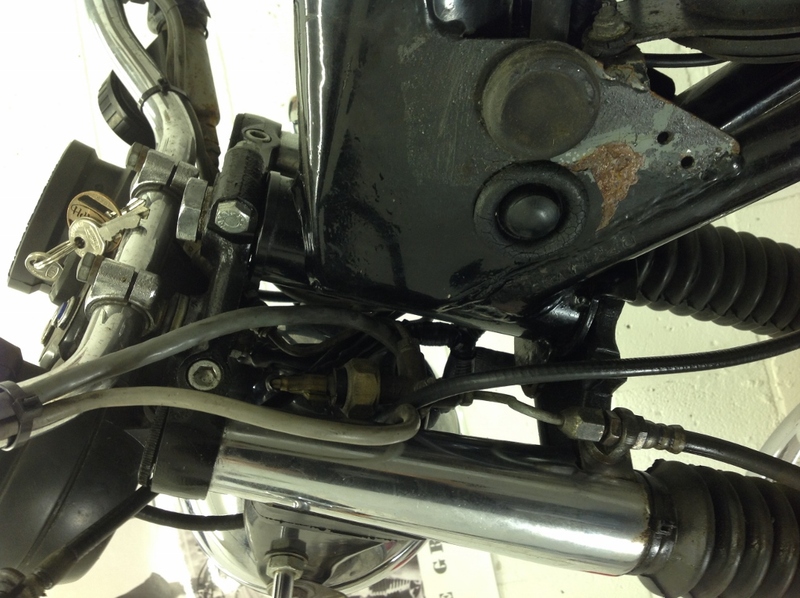 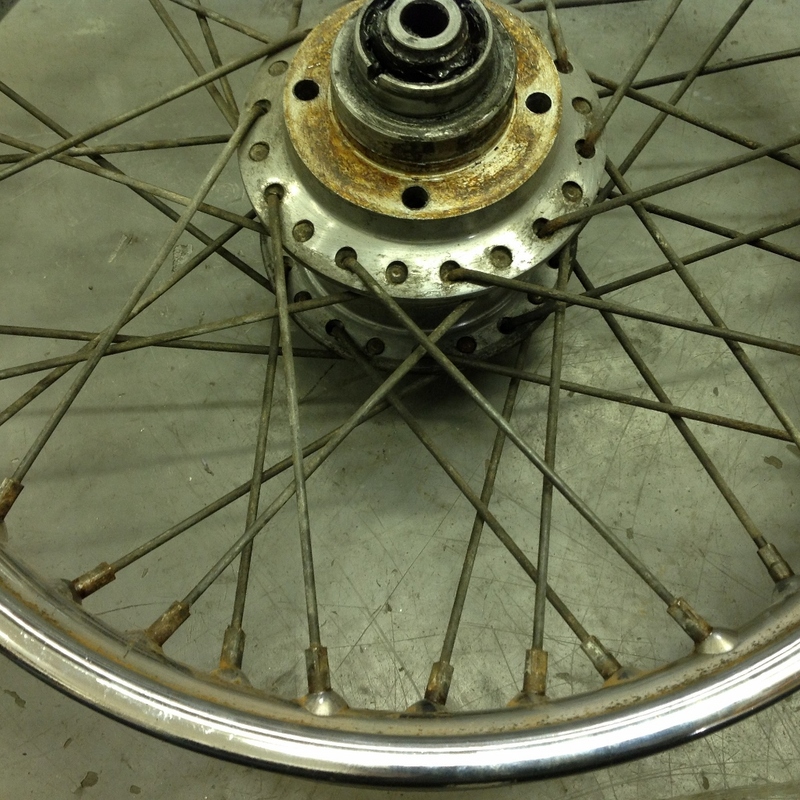 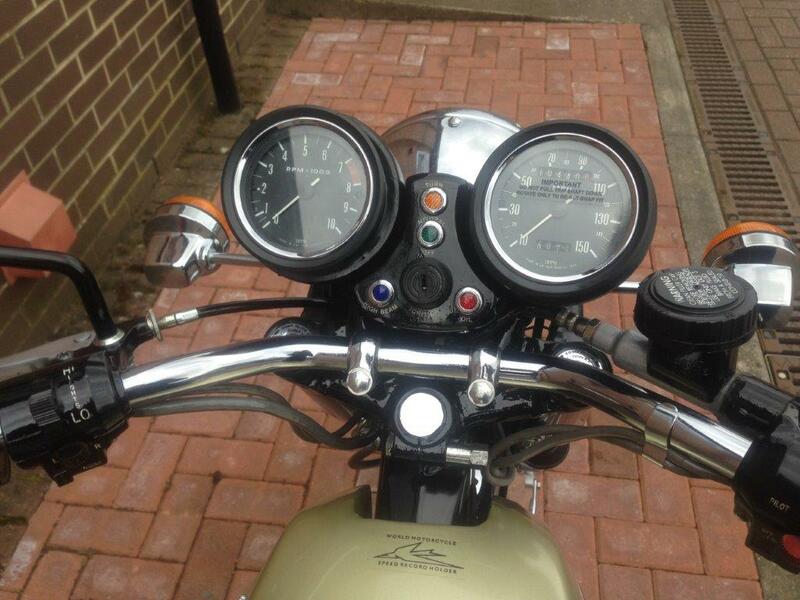 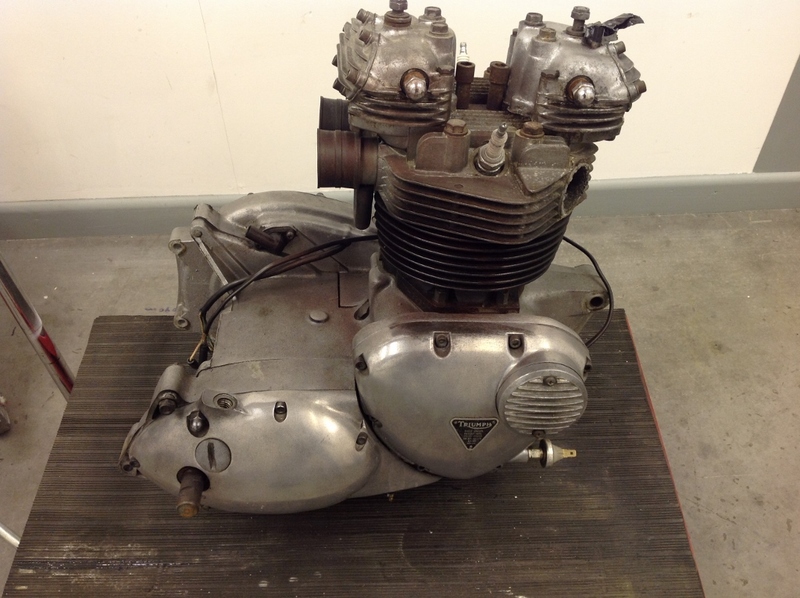 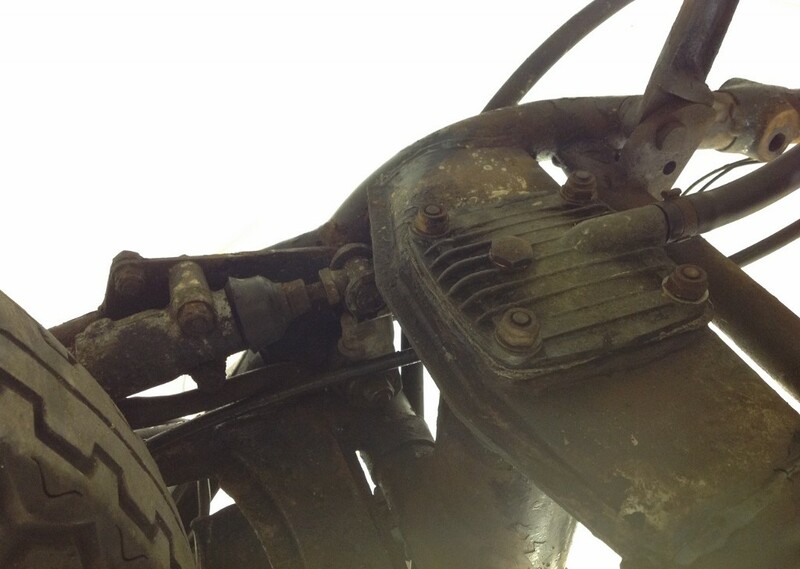 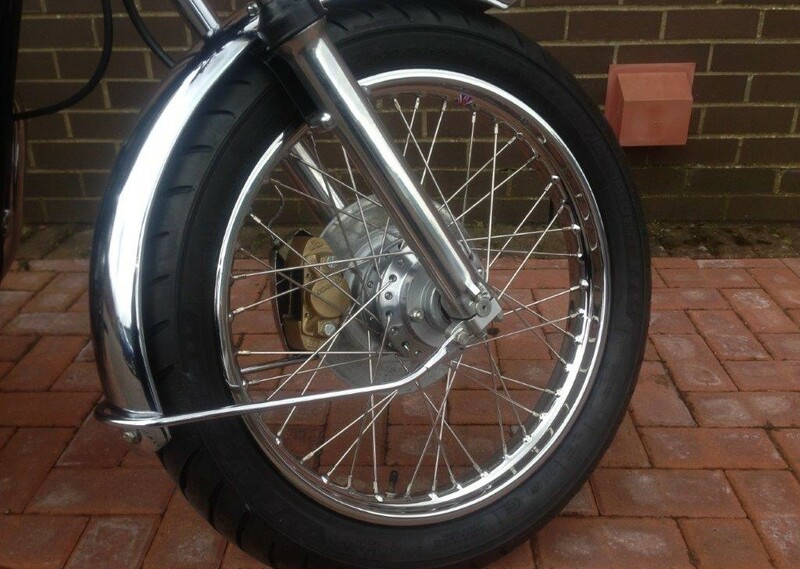 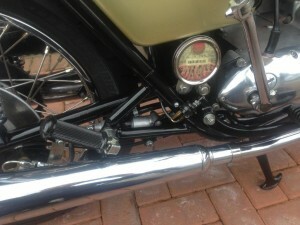 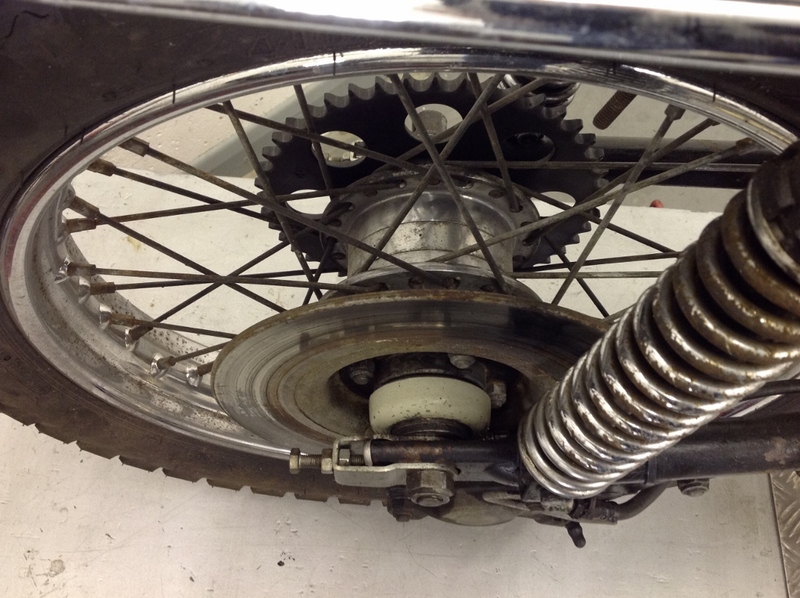 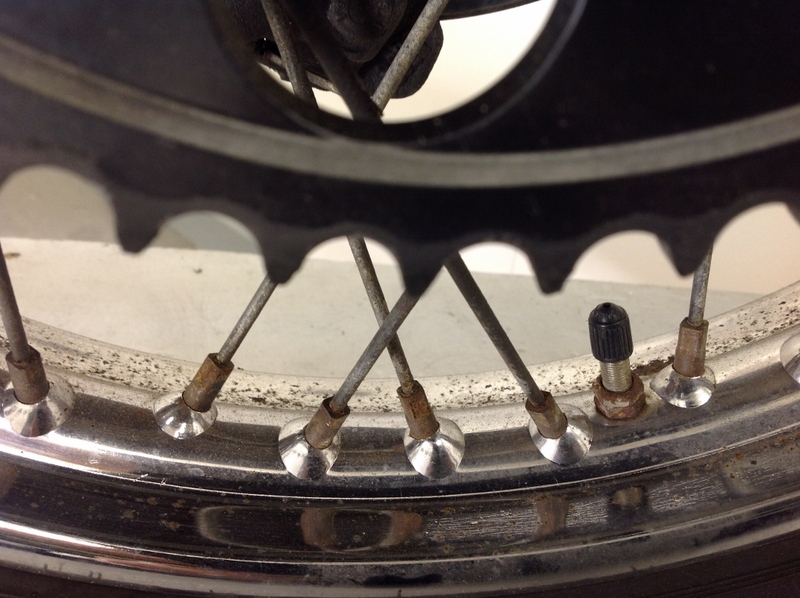 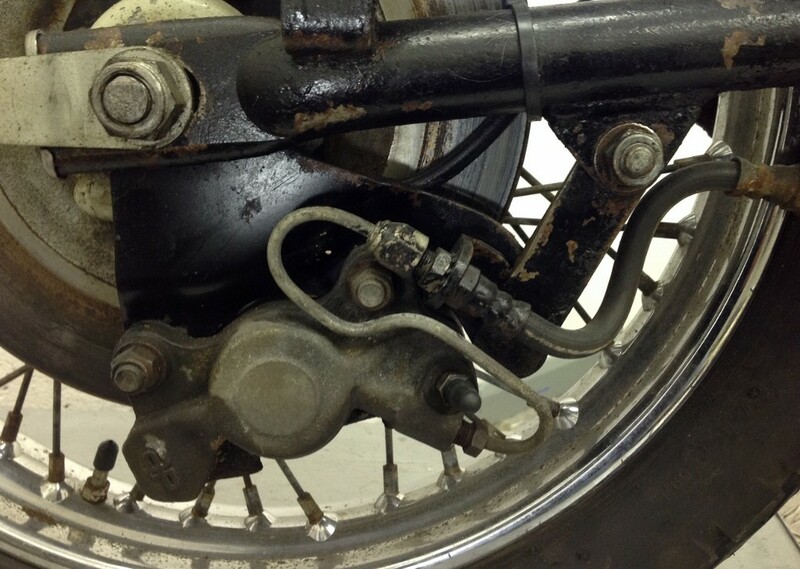 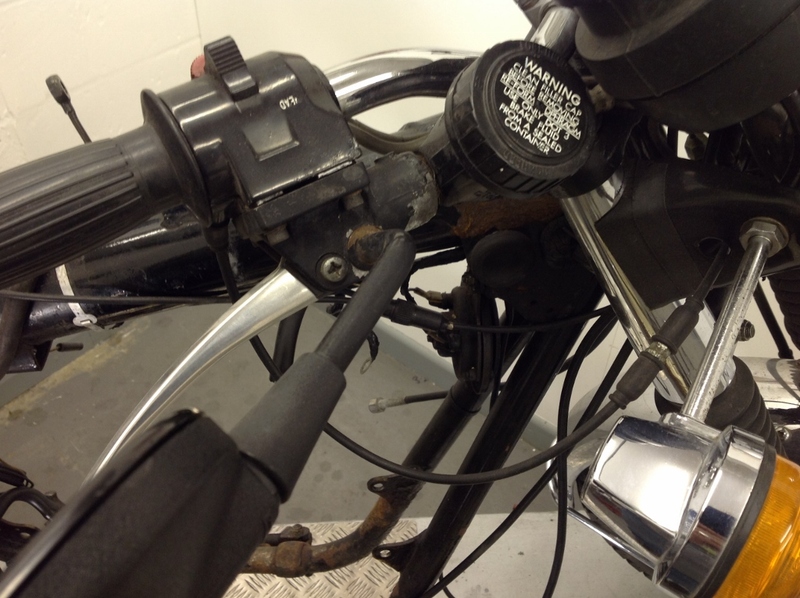 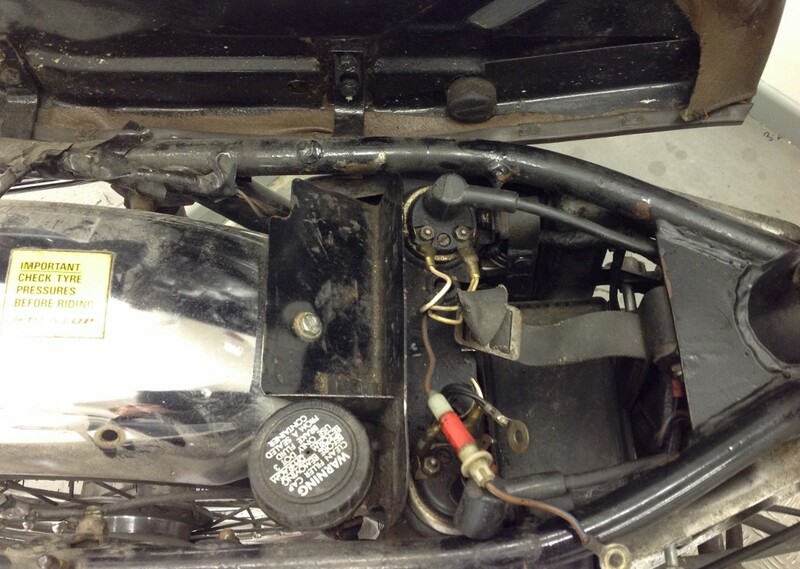 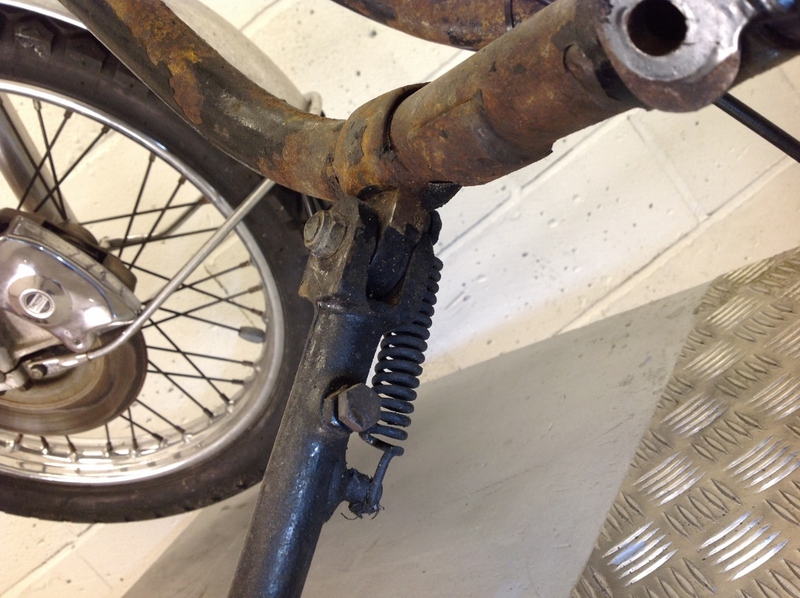 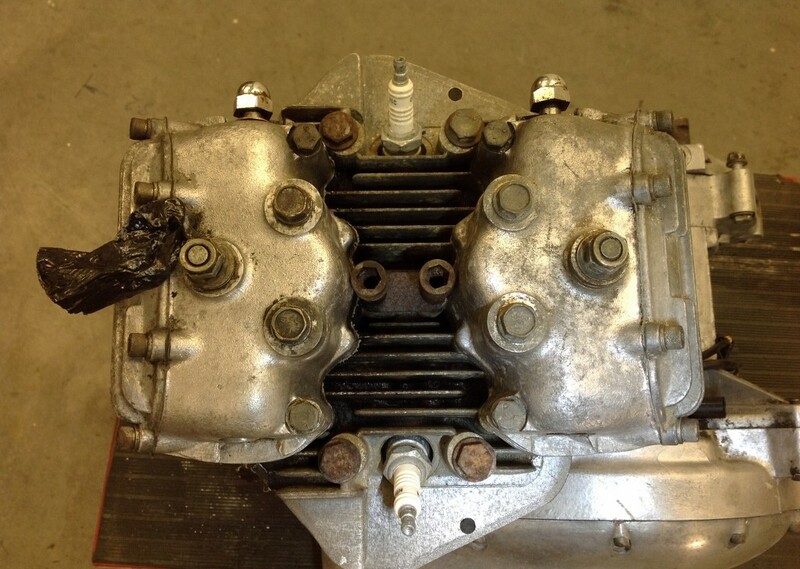 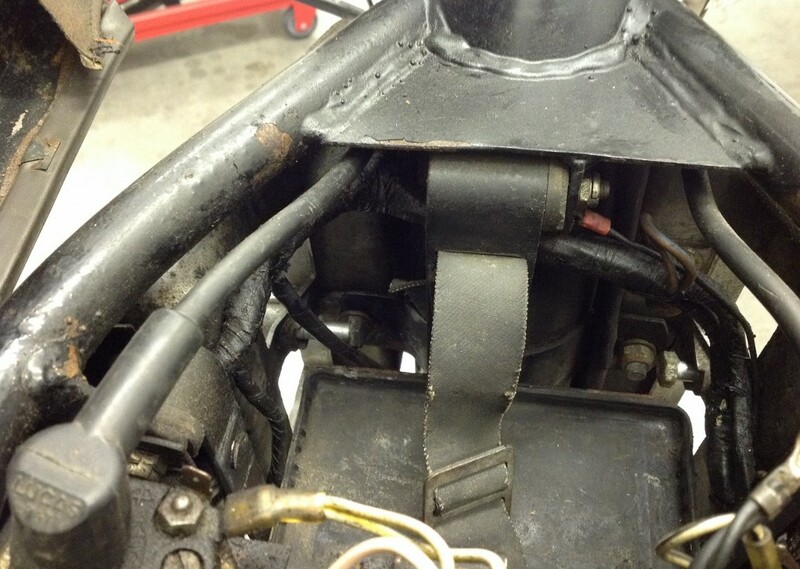 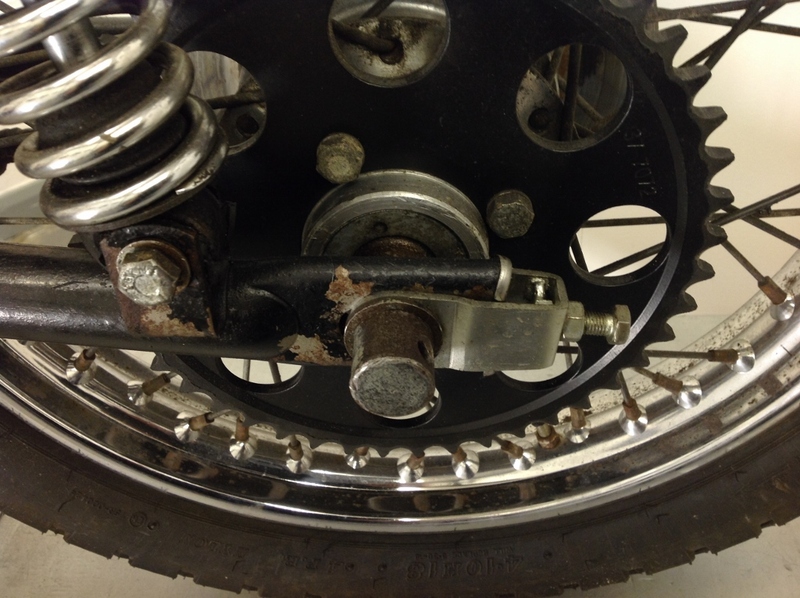 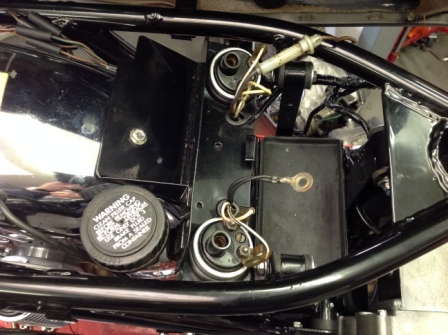 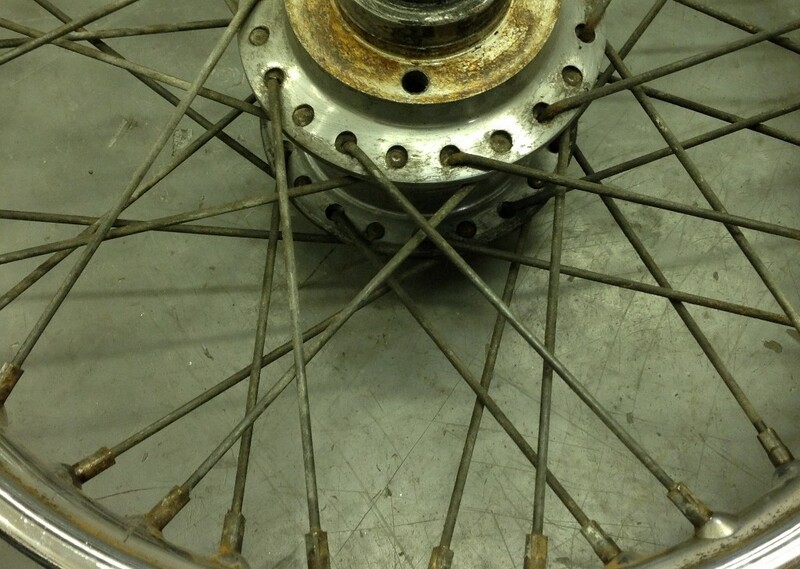 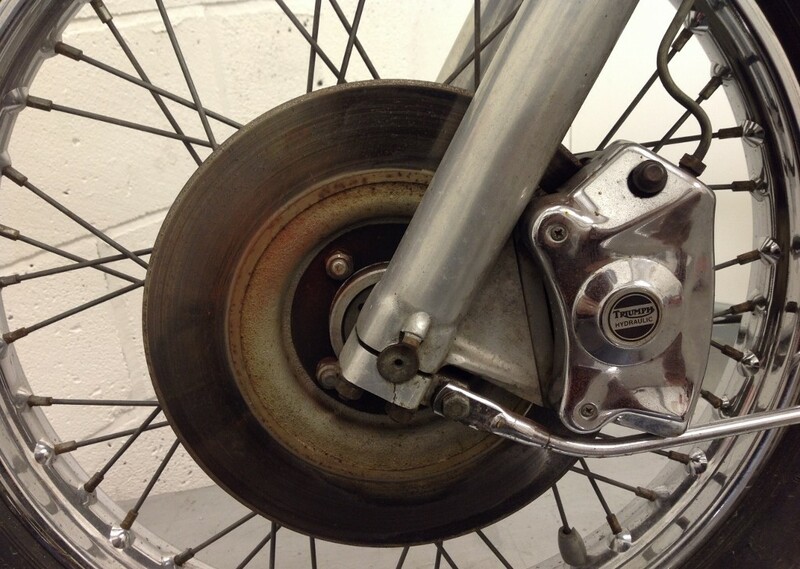 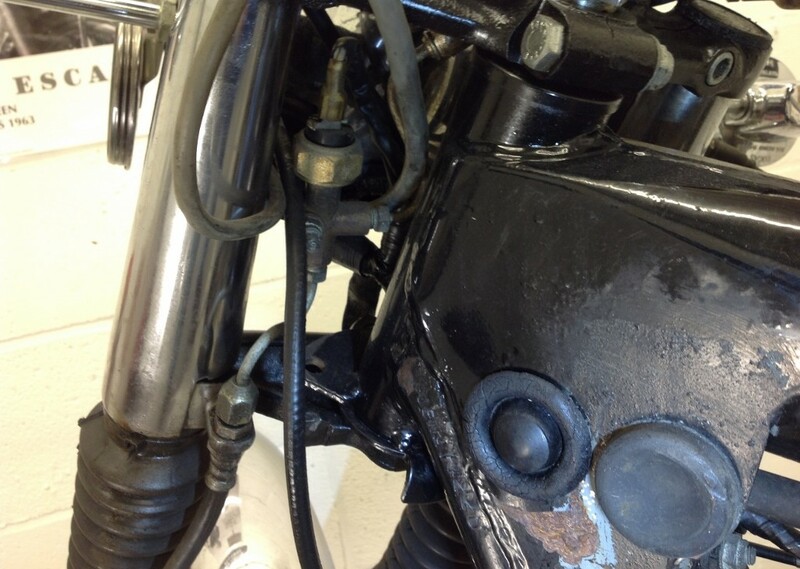 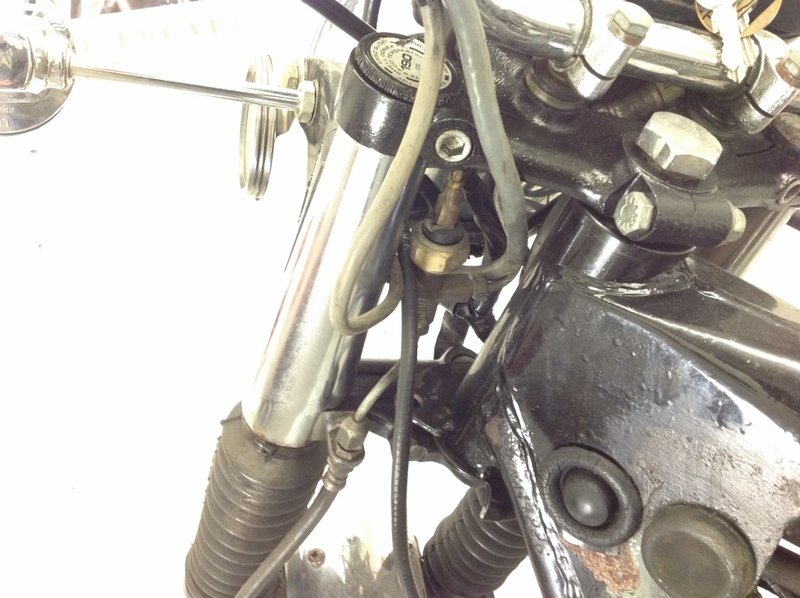 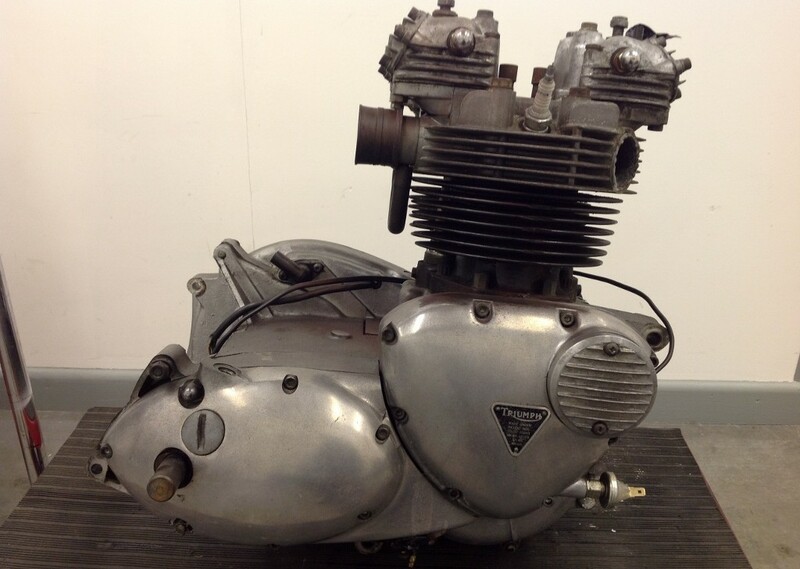 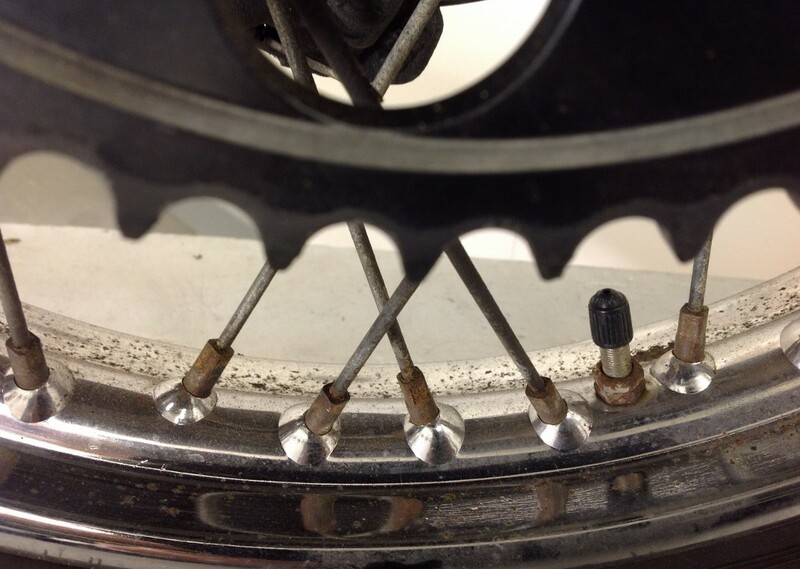 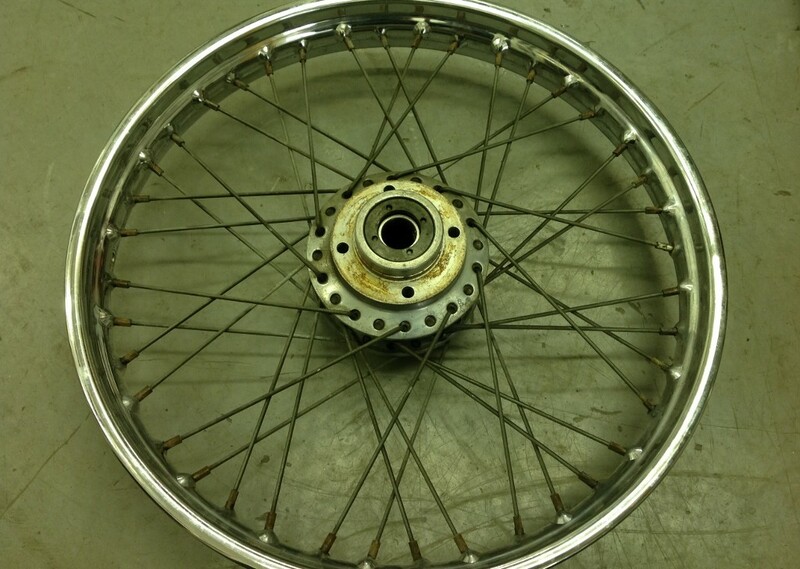 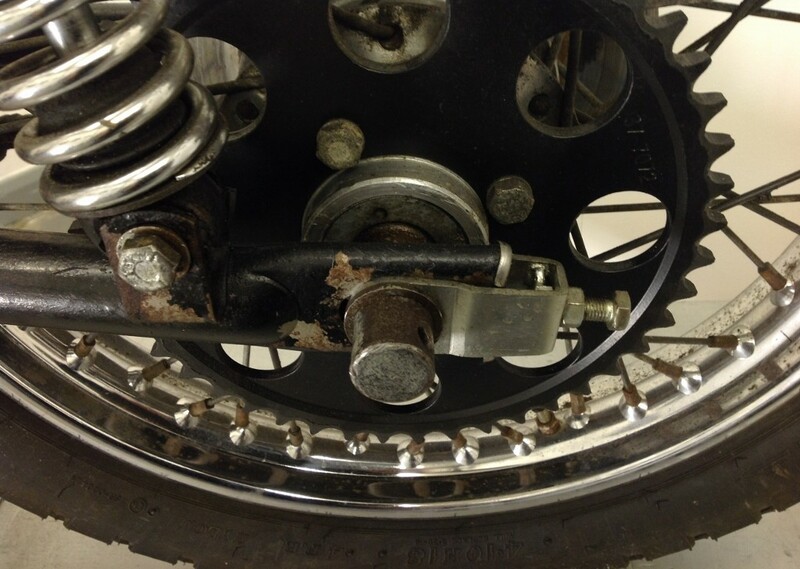 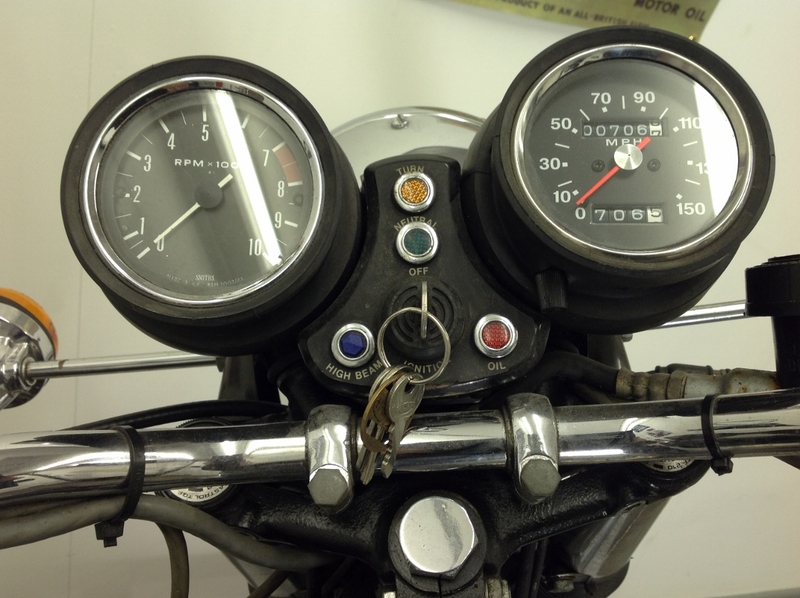 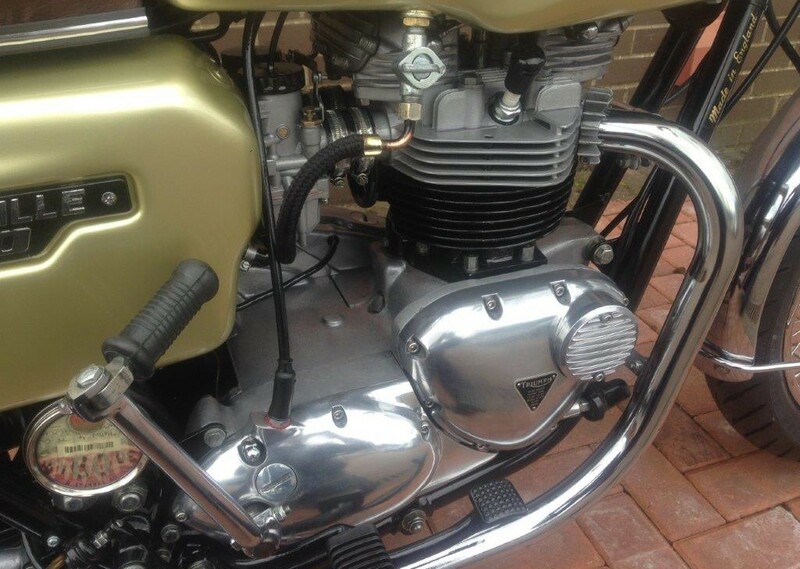 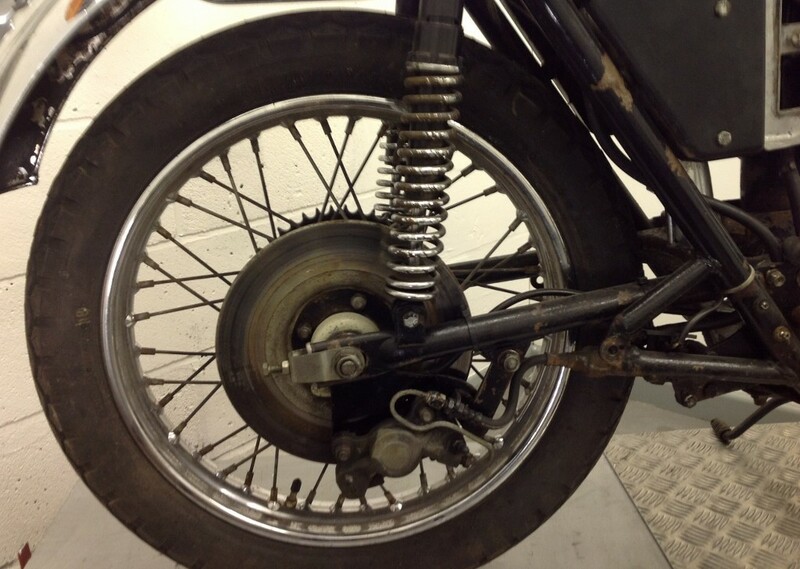 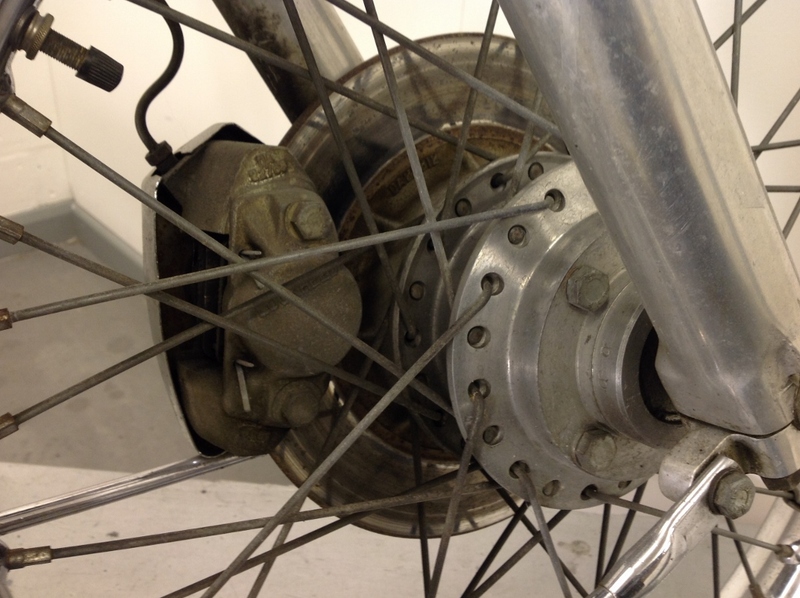 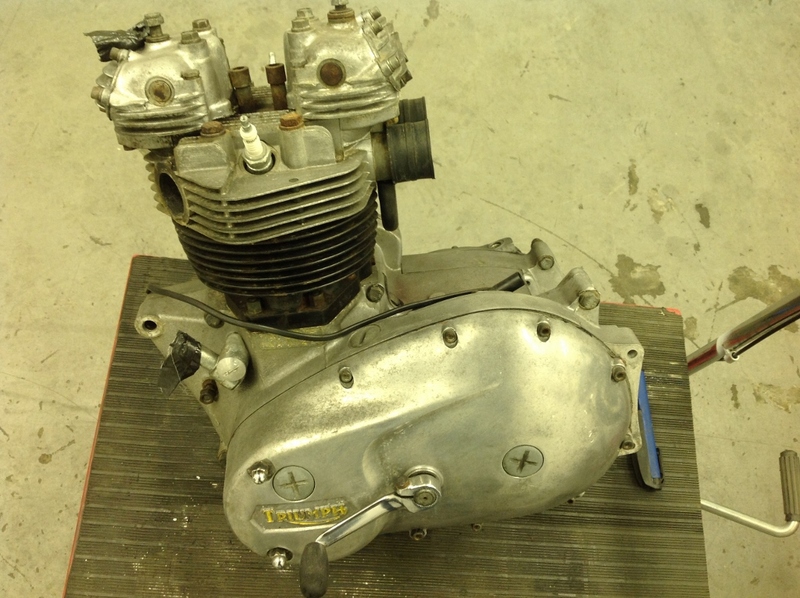 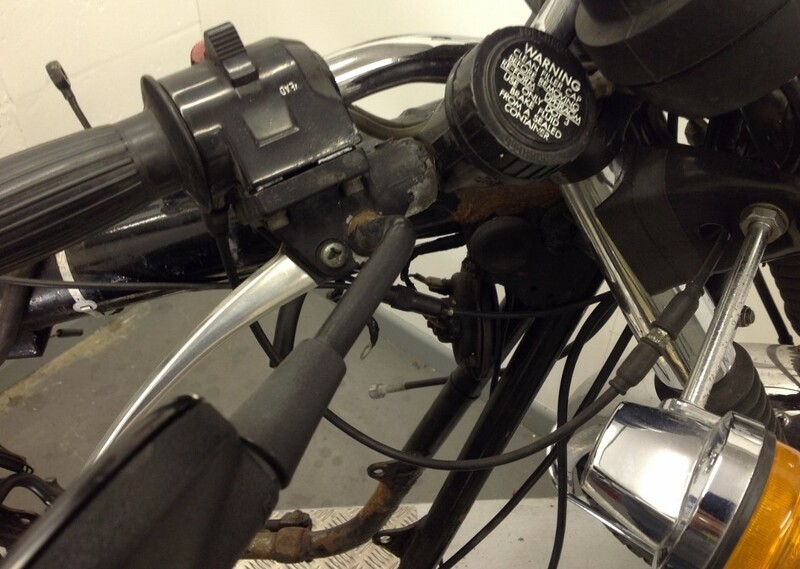 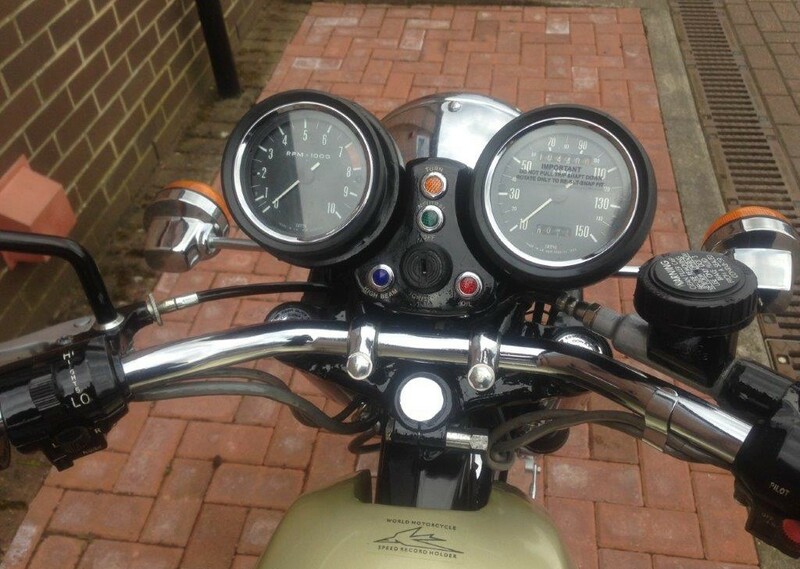 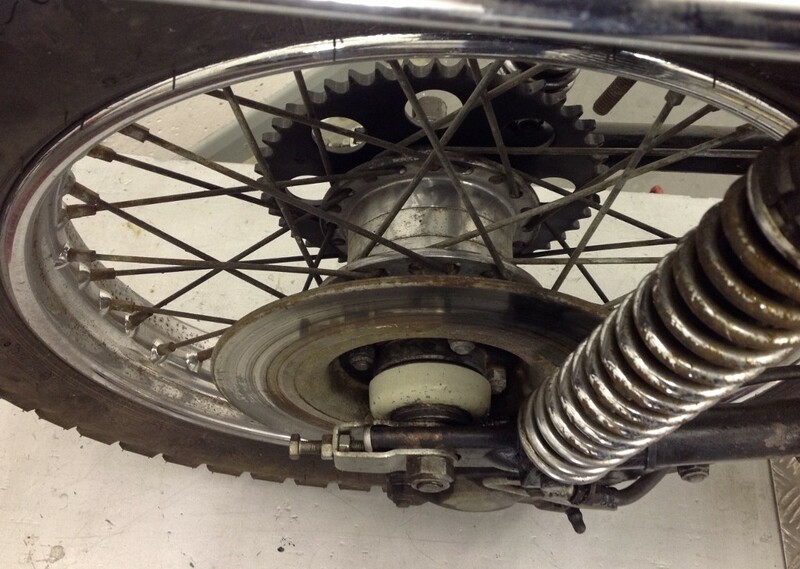 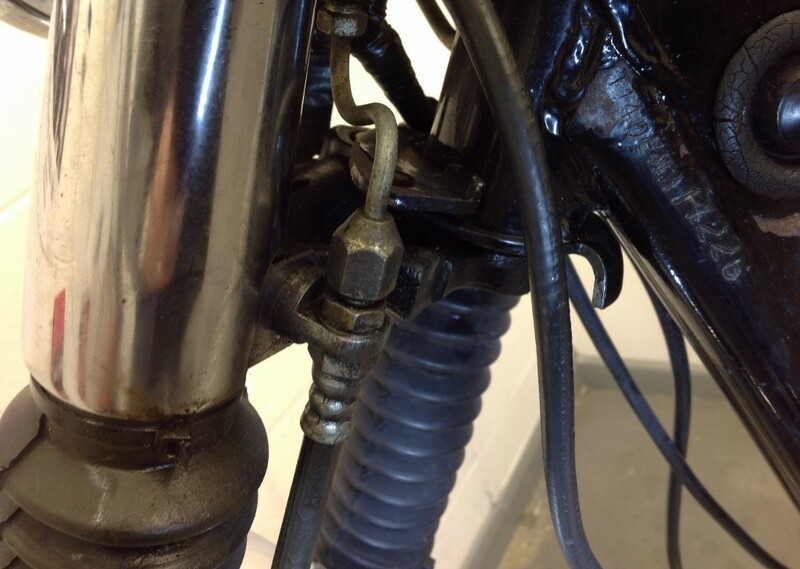 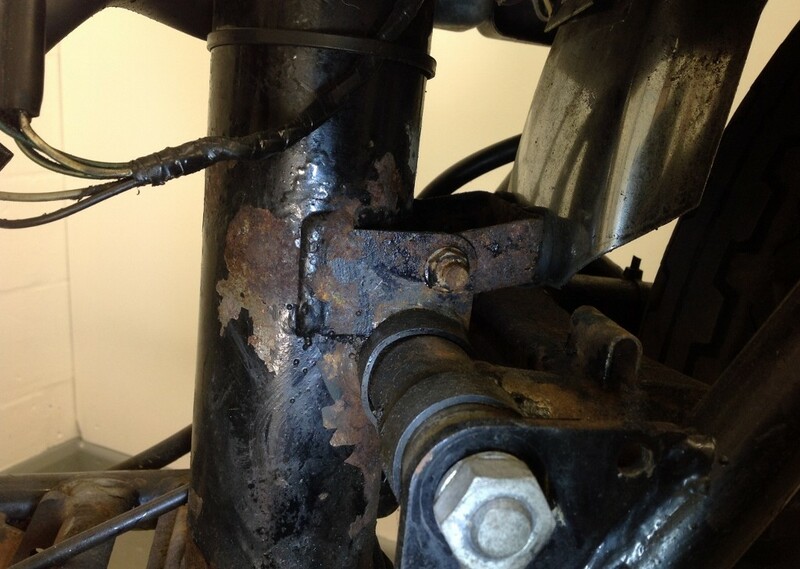 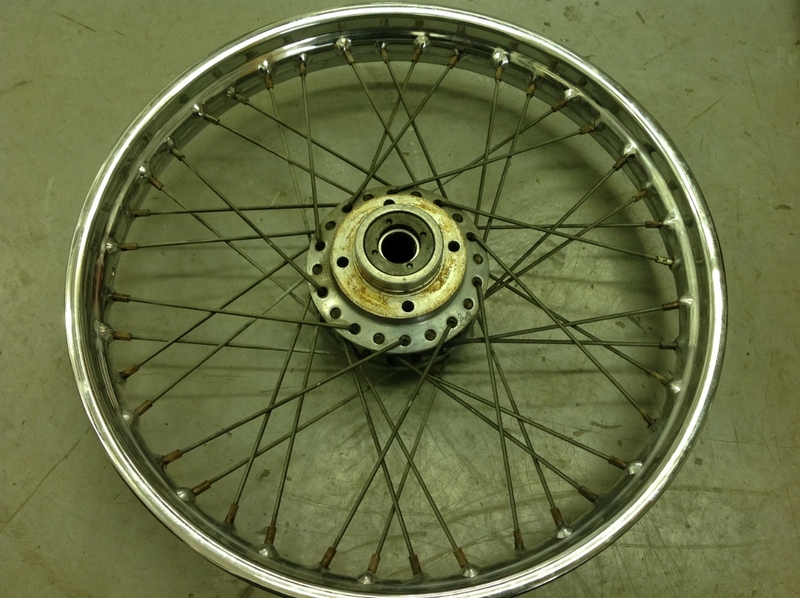 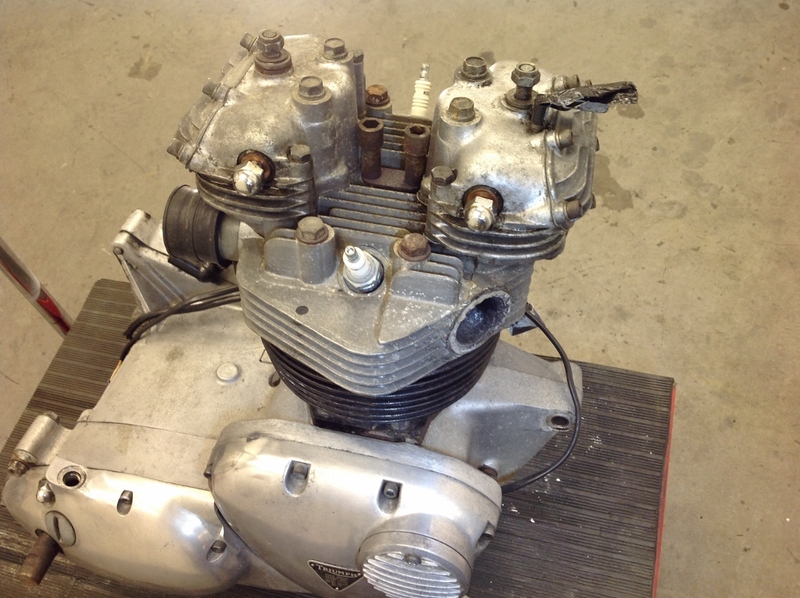 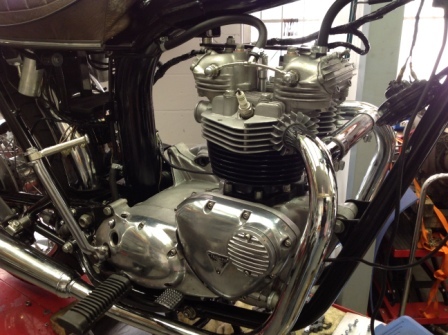 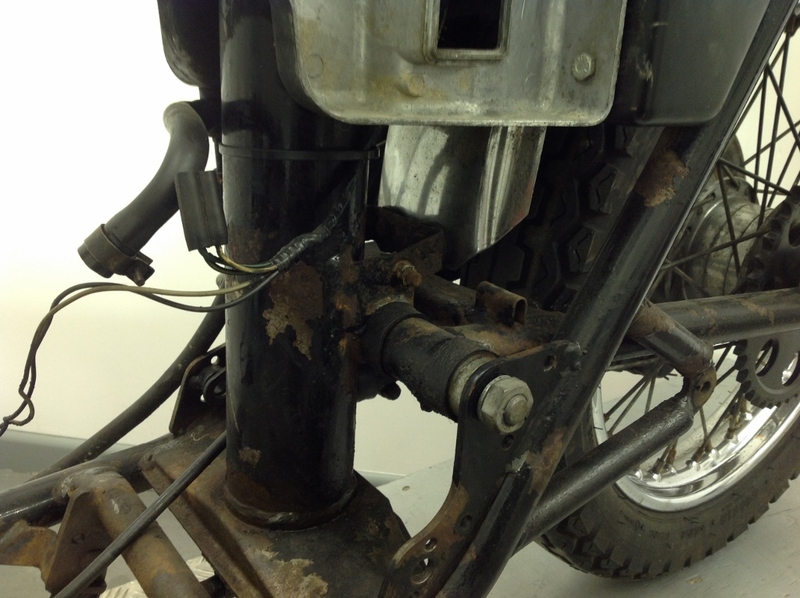 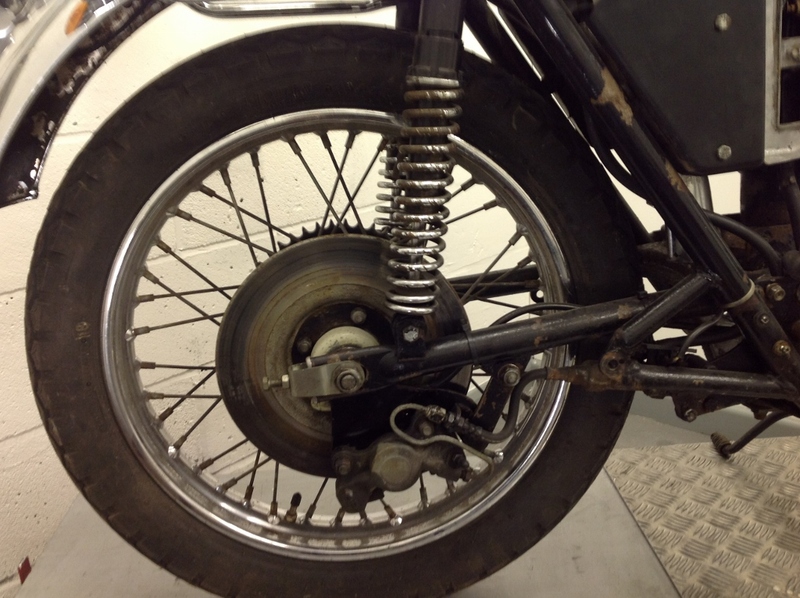 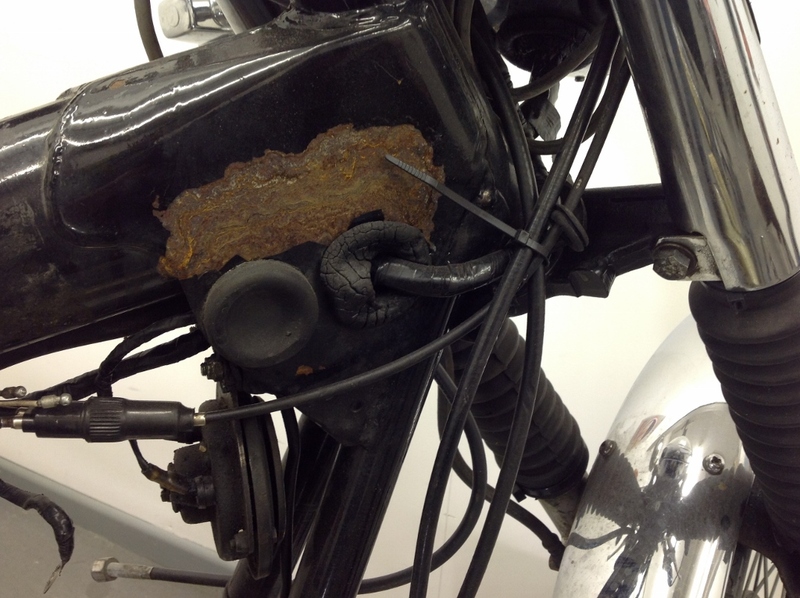 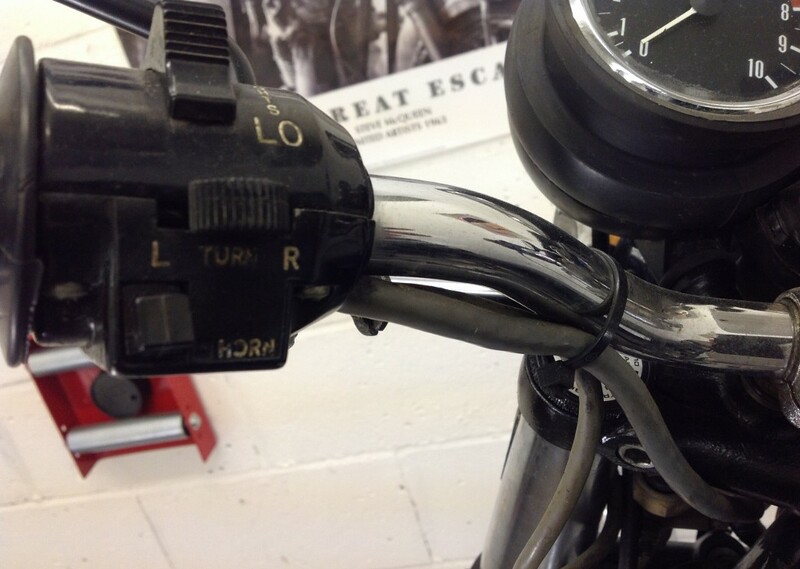 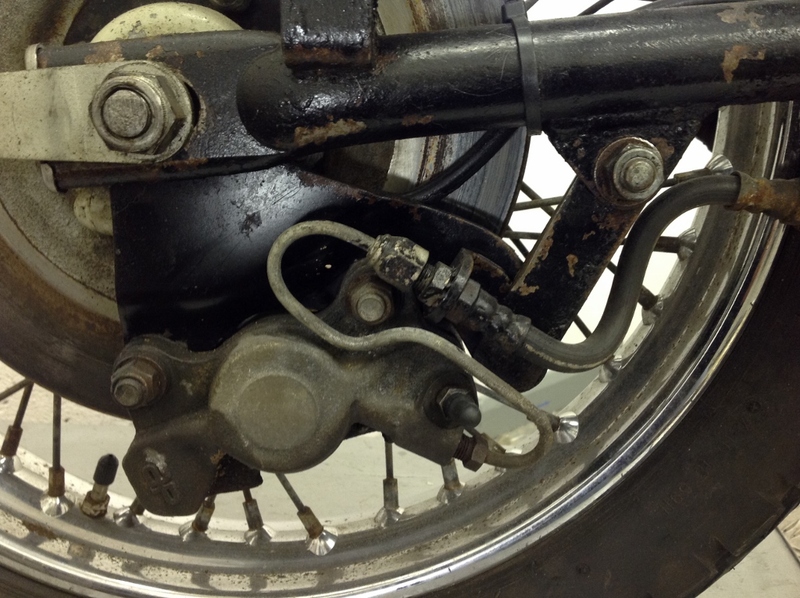 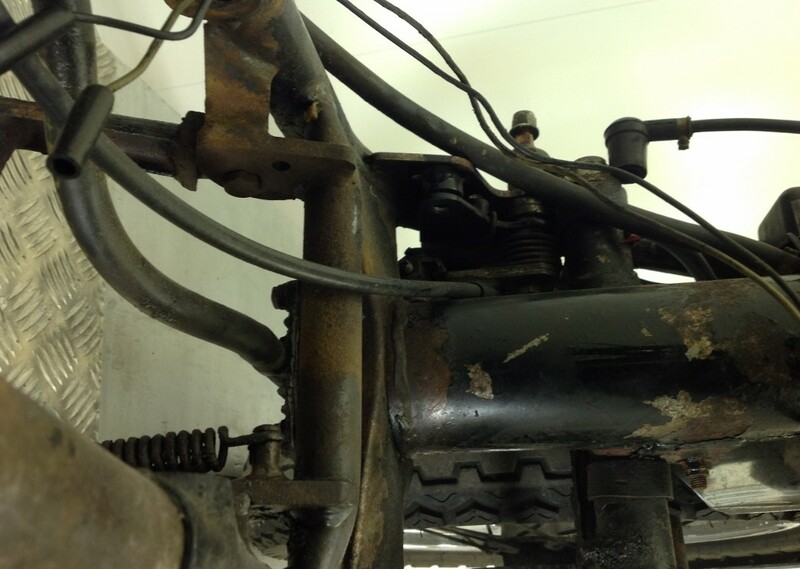 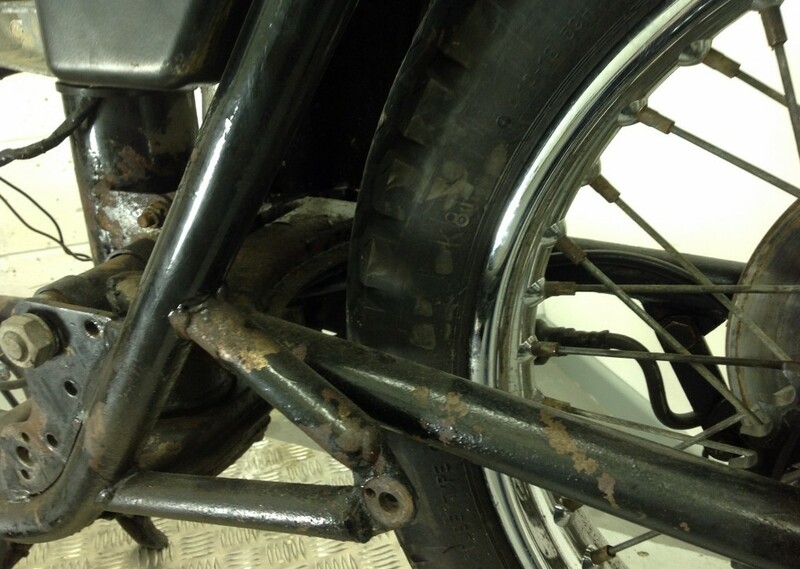 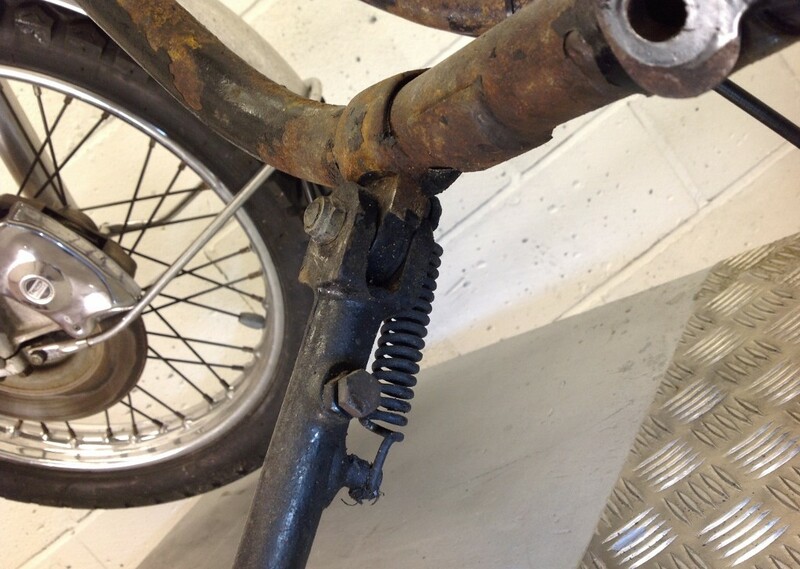 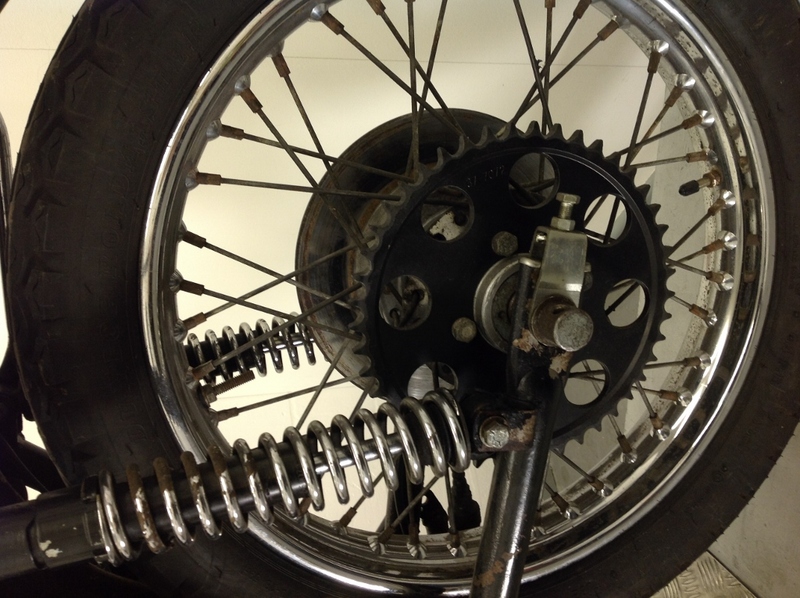 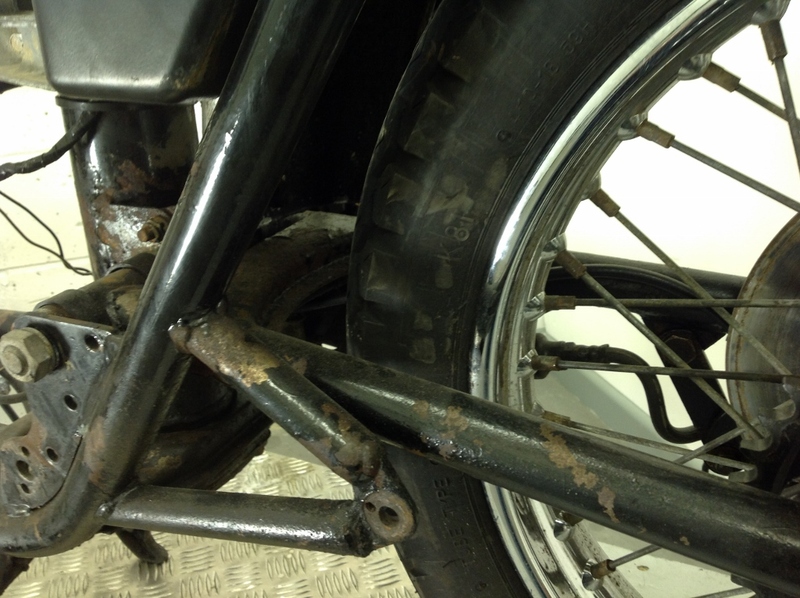 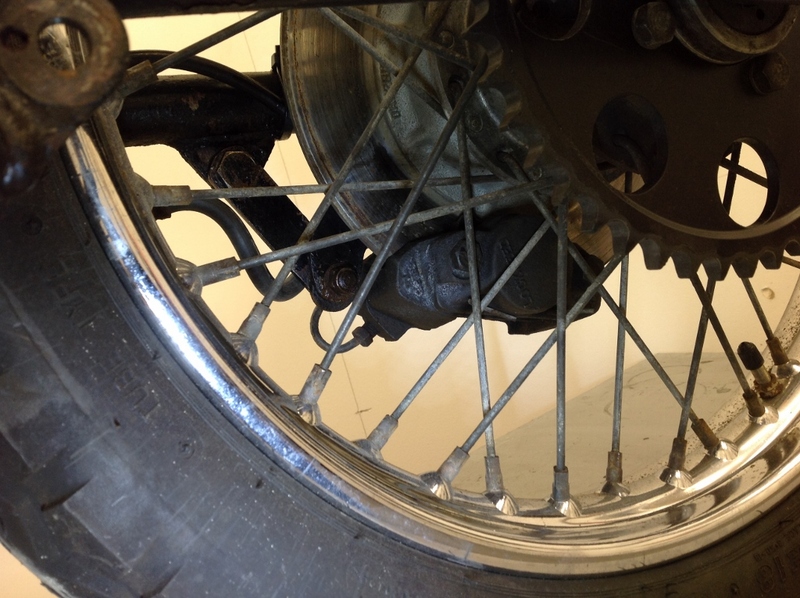 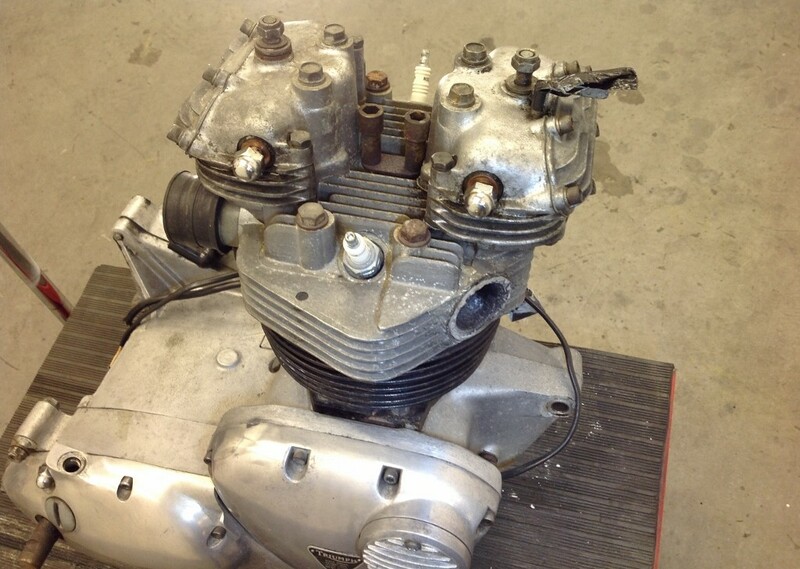 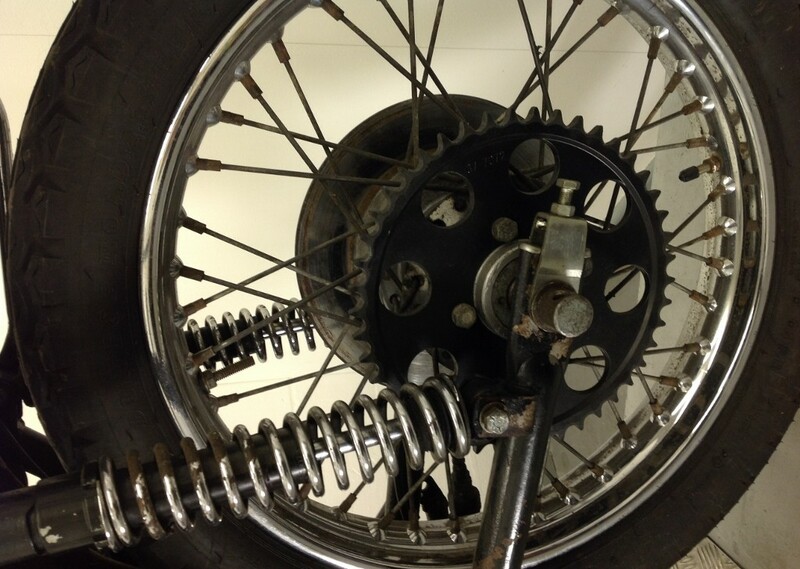 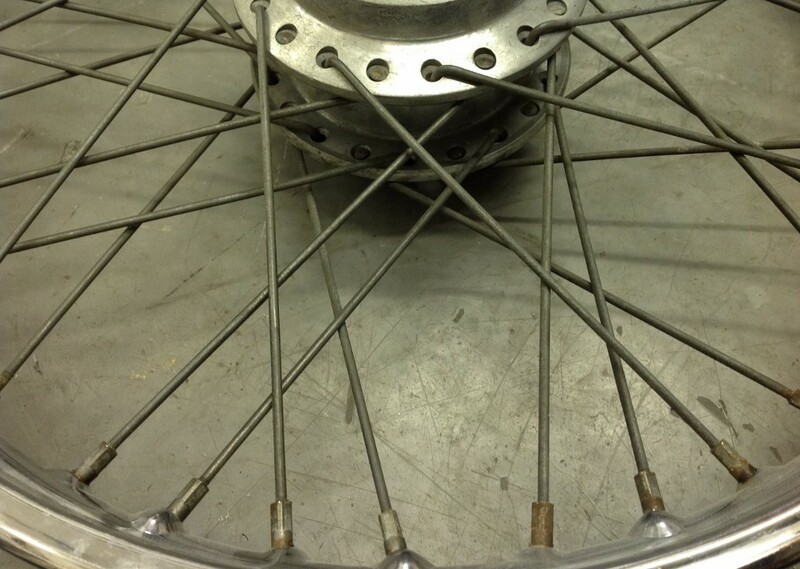 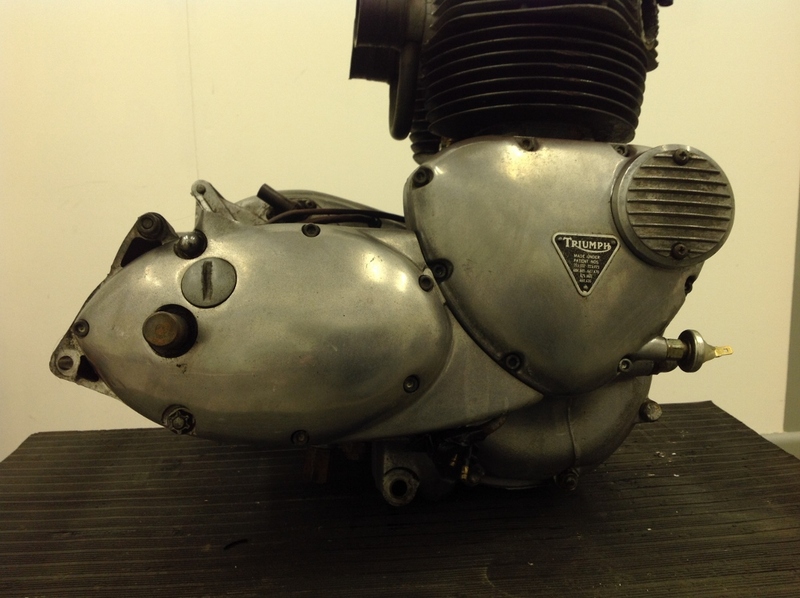 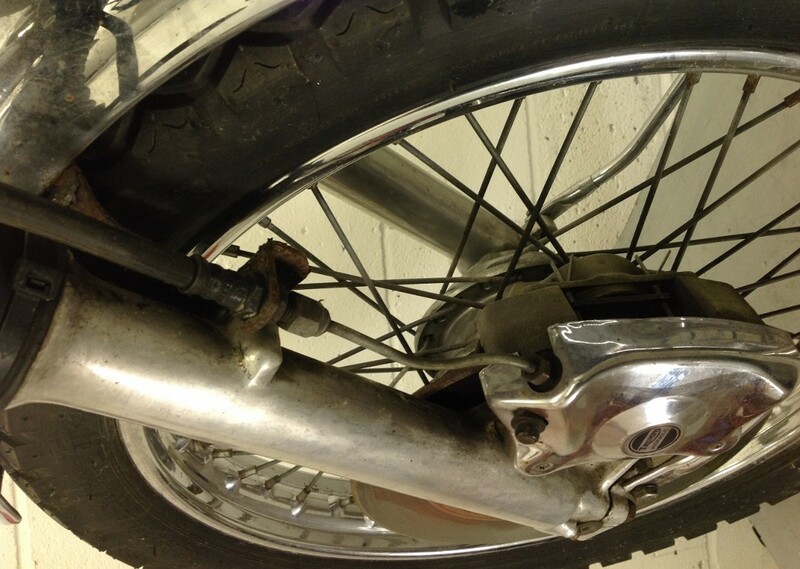 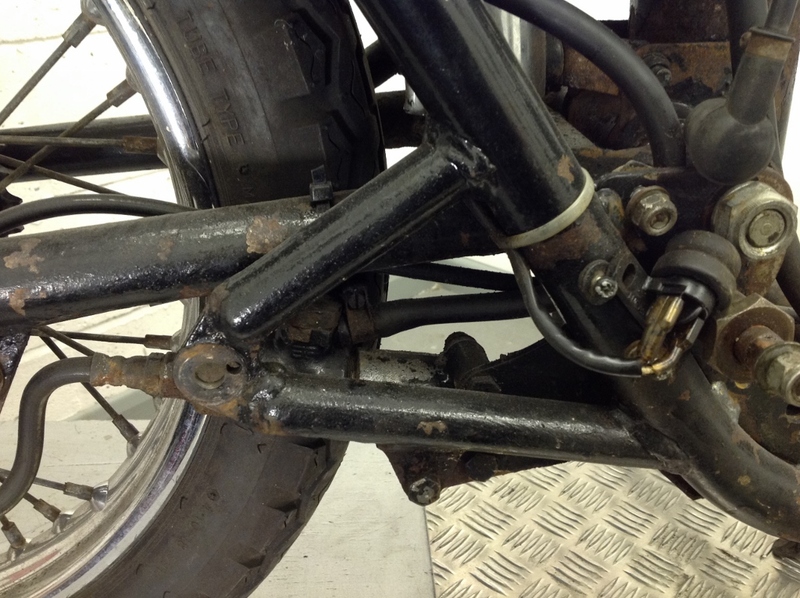 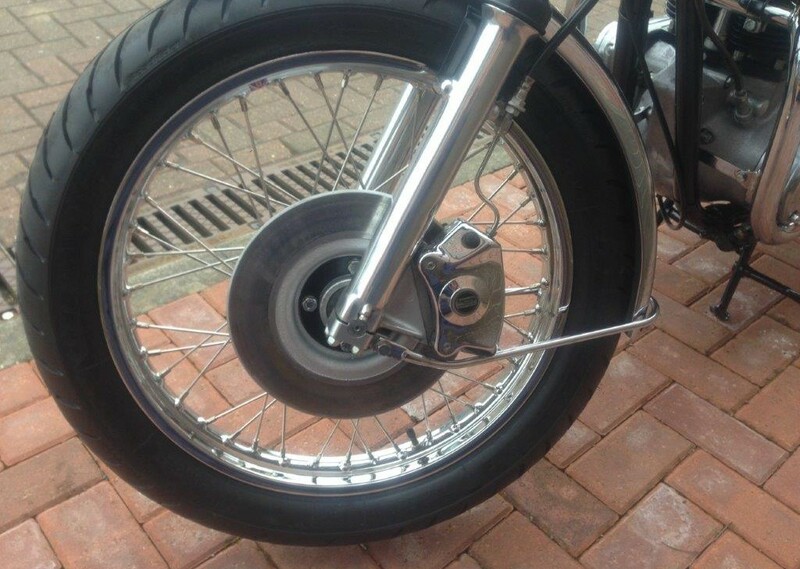 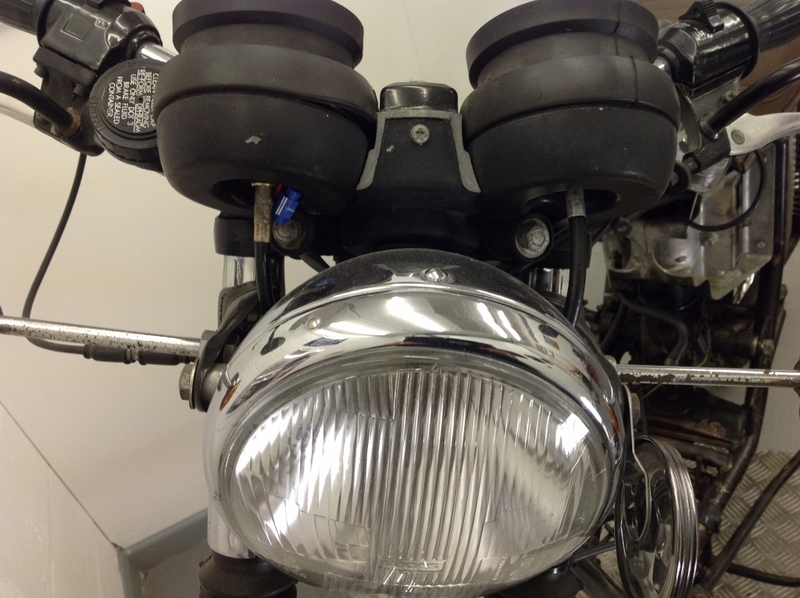 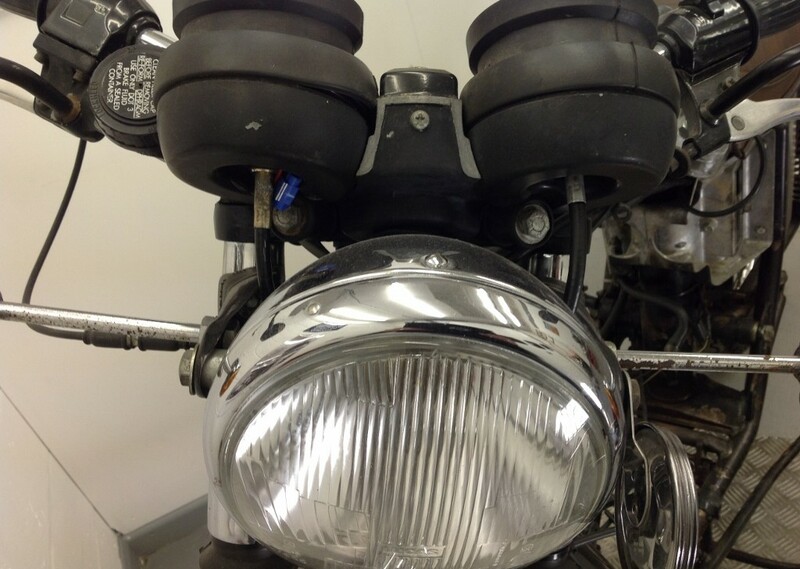 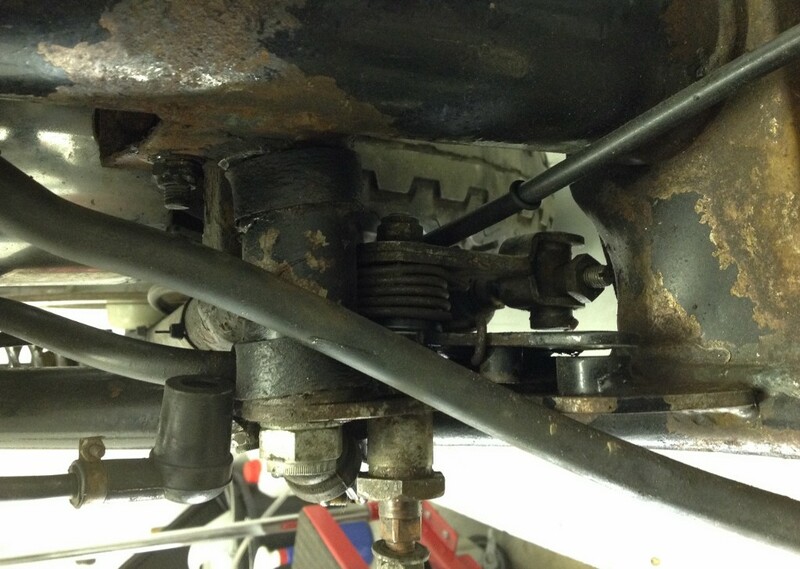 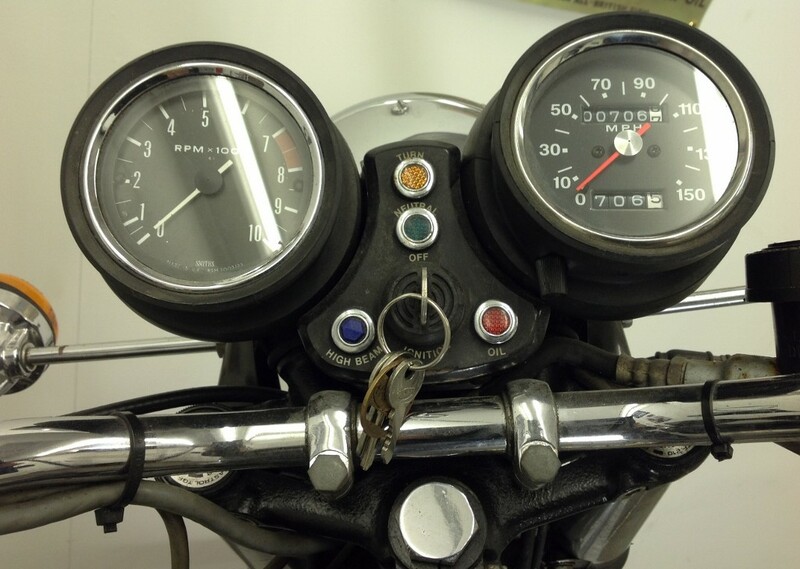 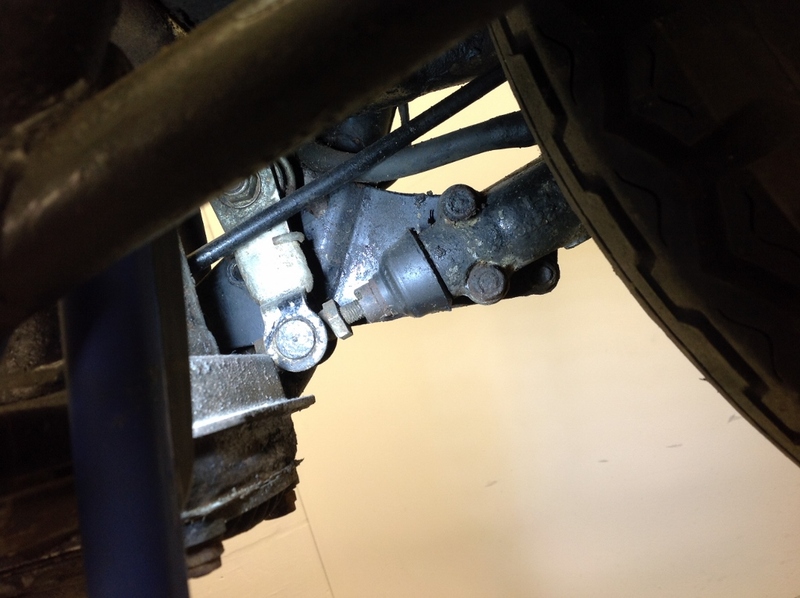 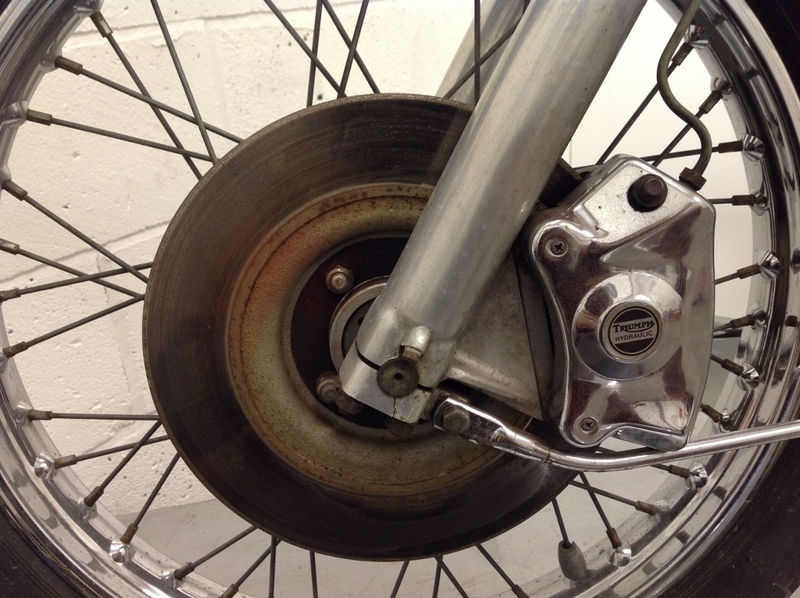 Once stripped down, the amount of work to restore the bike can clearly be seen, from the wheels, gears, brakes, handlebars, engine, electrics, lights and fuel tank. 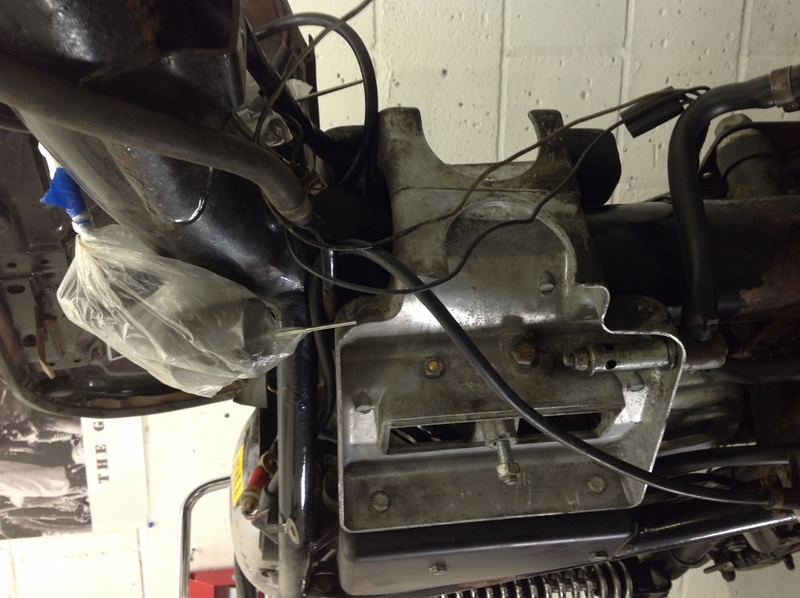 Keep checking back with us to see our progress.